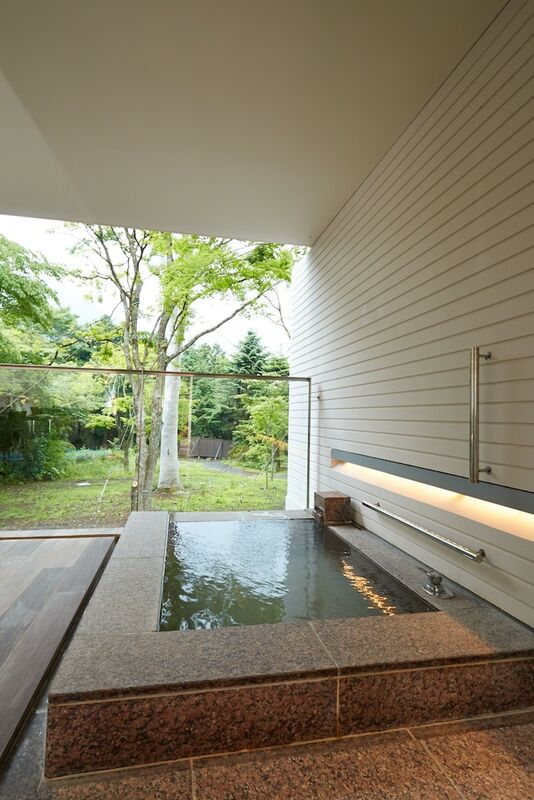 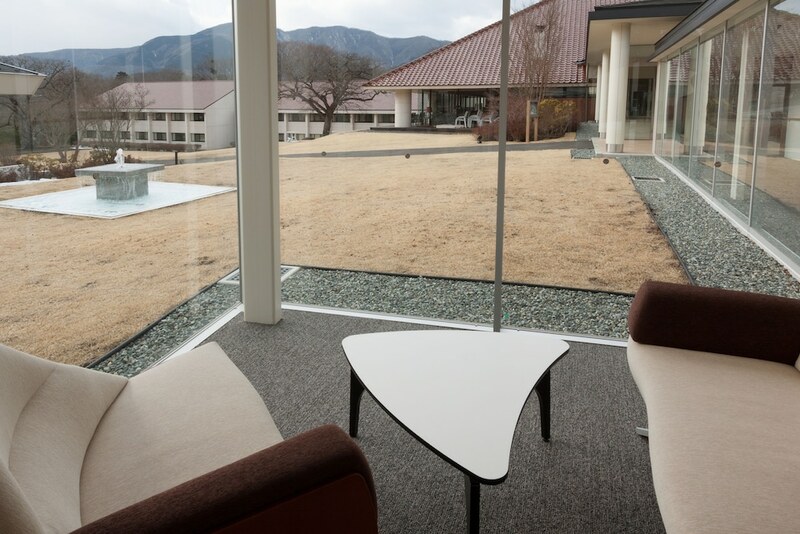 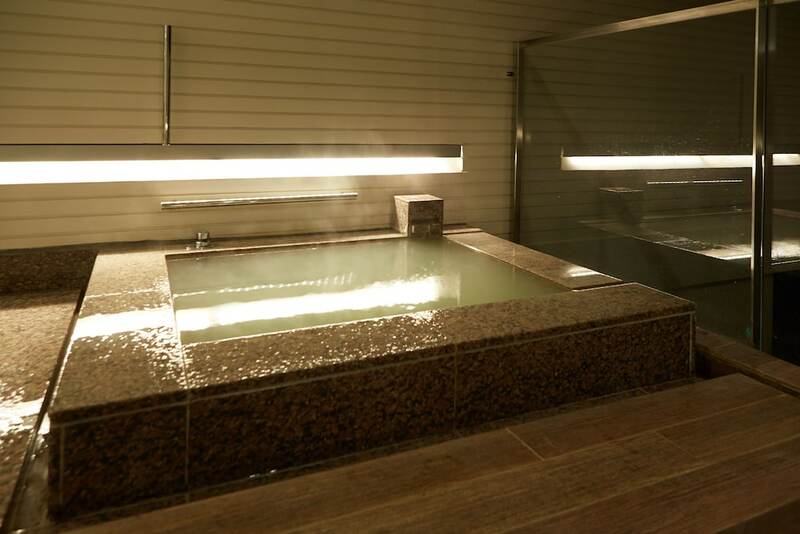 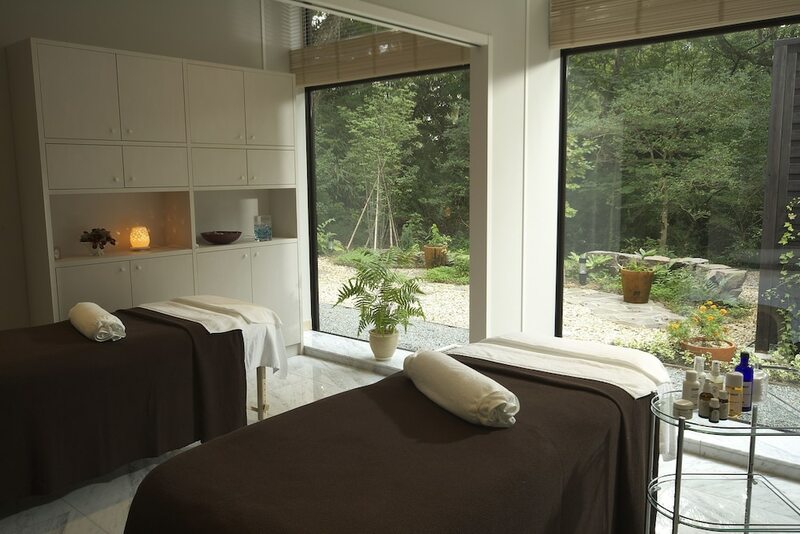 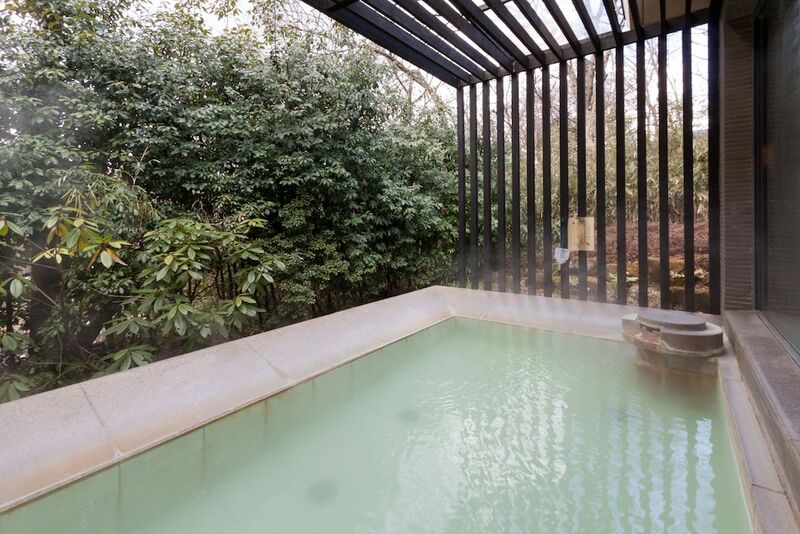 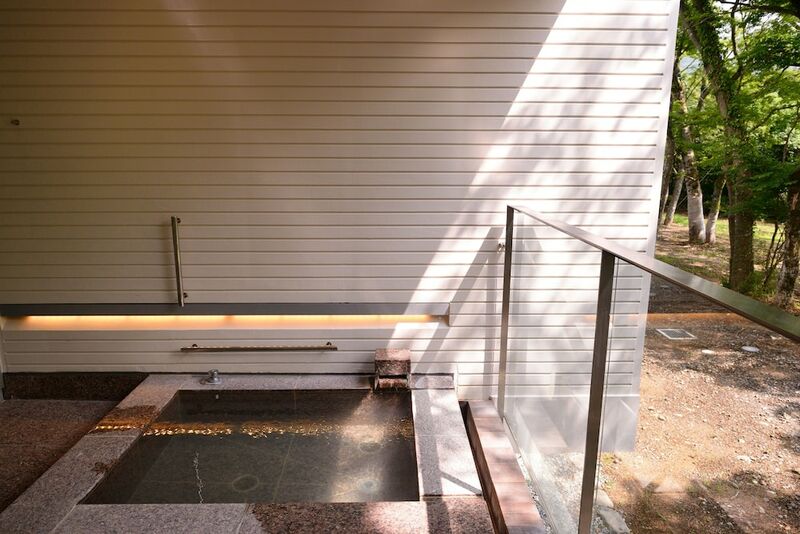 With a stay at Hakone Highland Hotel in Hakone, you'll be within a 5-minute walk of Sengokuhara Onsen and Venetian Glass Museum. 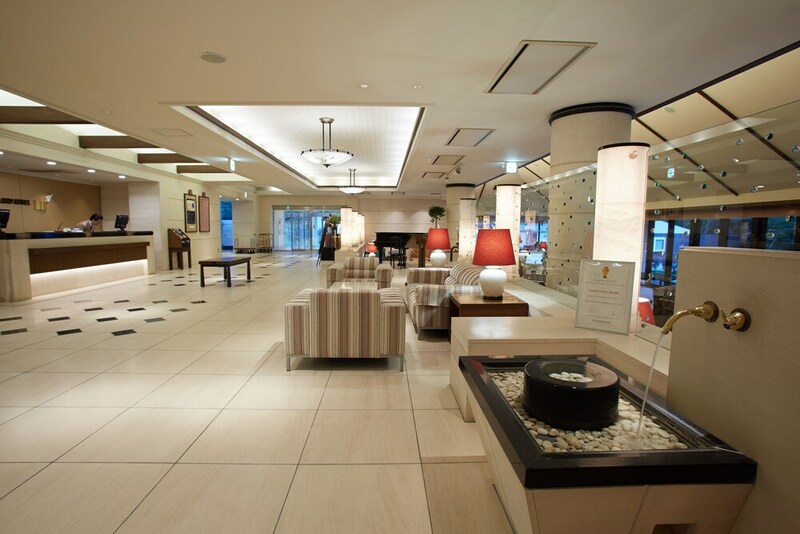 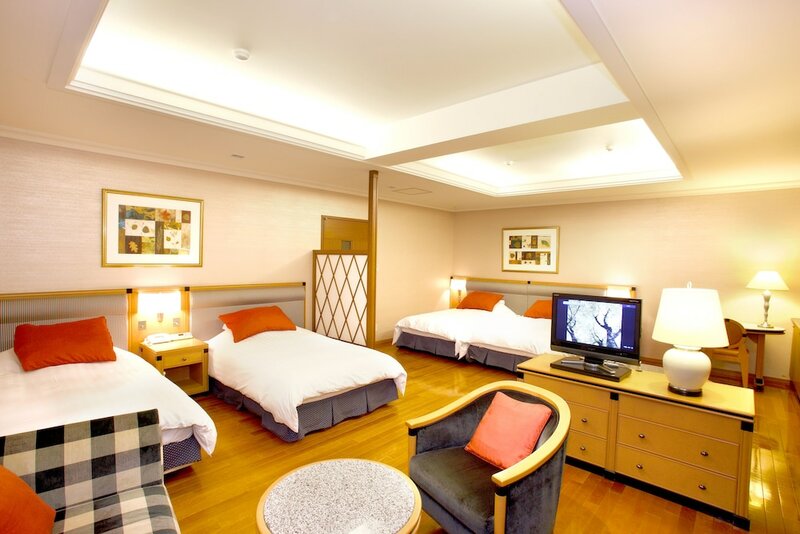 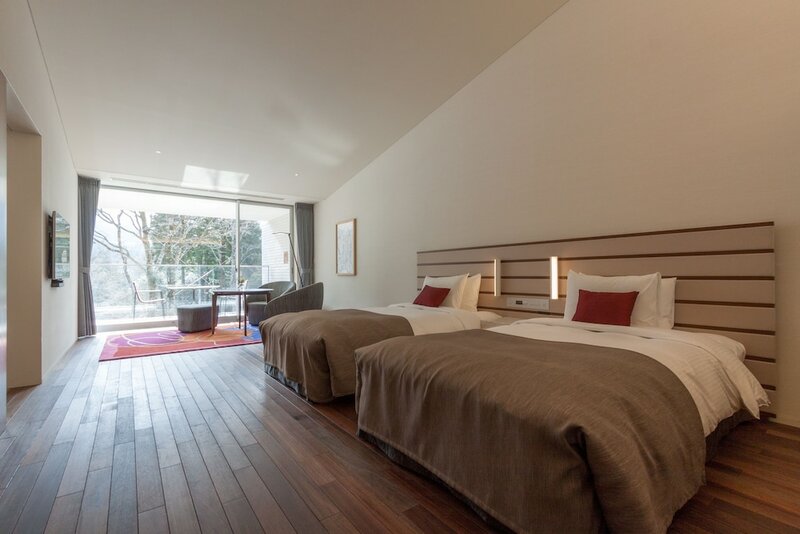 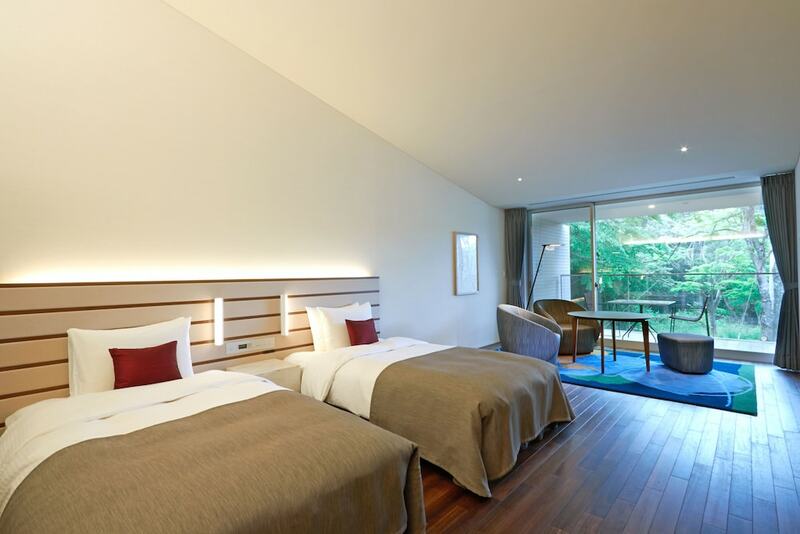 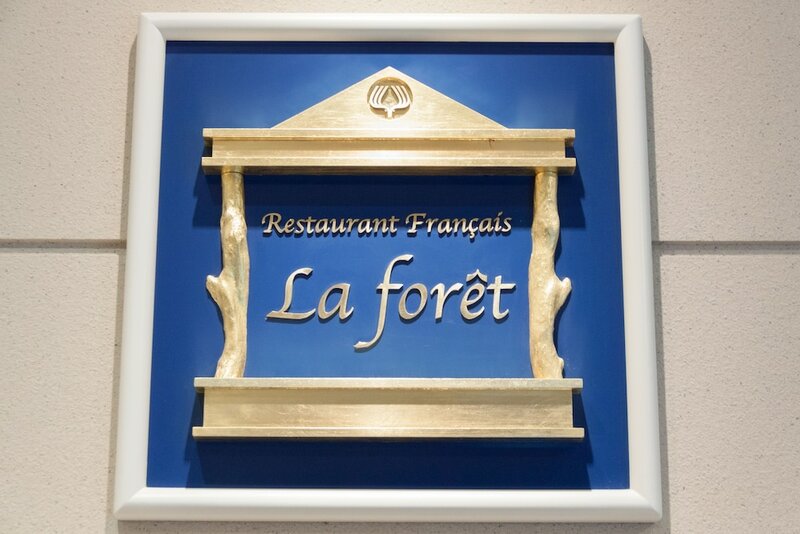 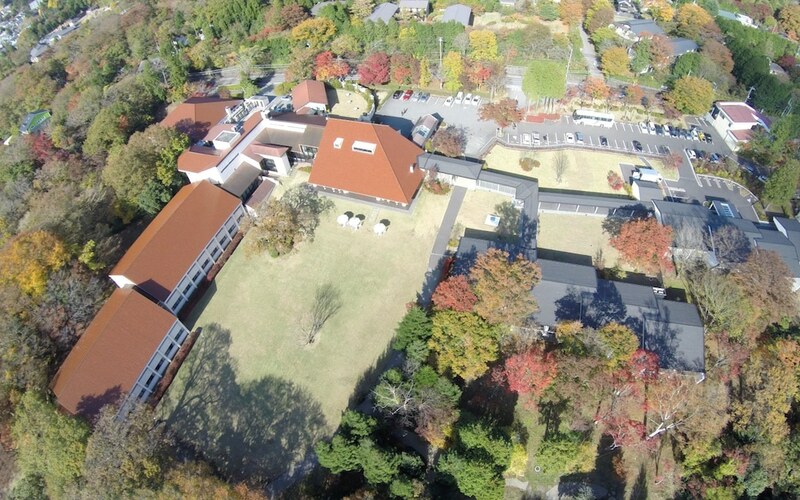 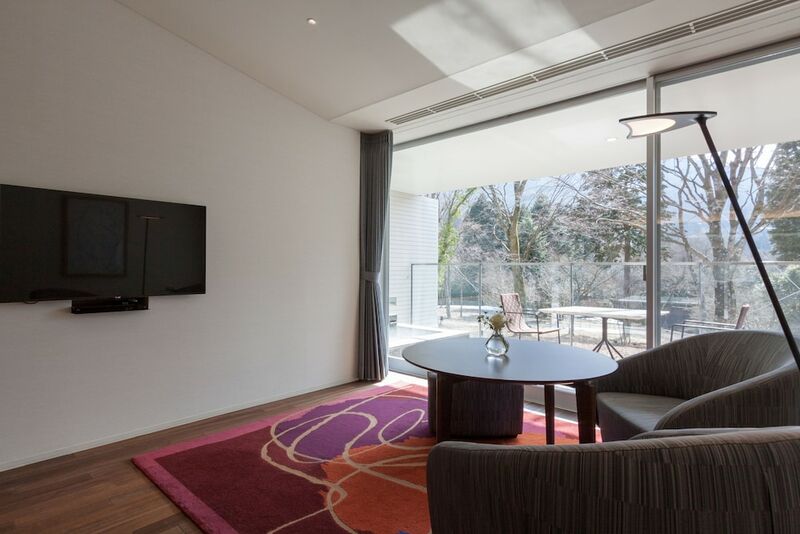 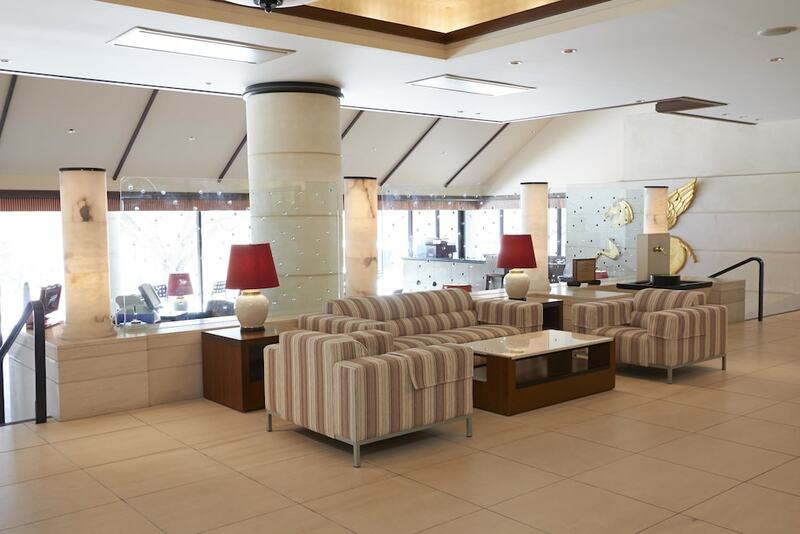 This hotel is 0.4 mi (0.6 km) from Museum of the Little Prince and 0.6 mi (1 km) from Choanji Temple. 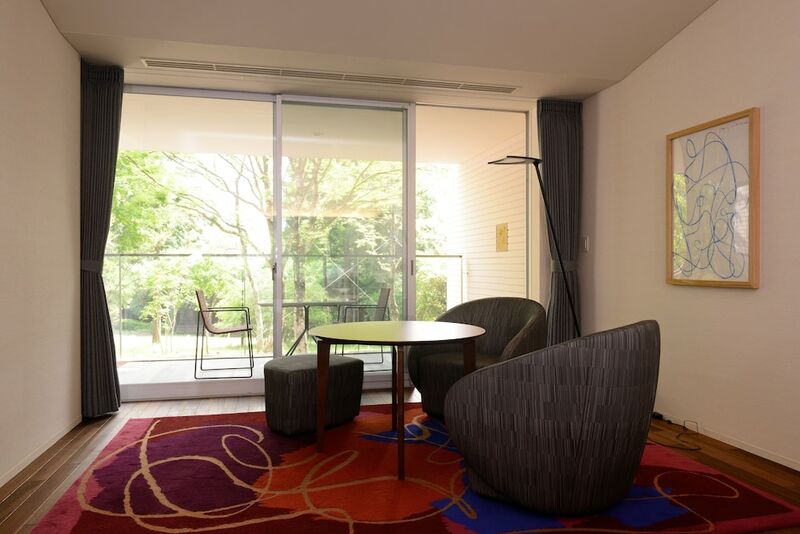 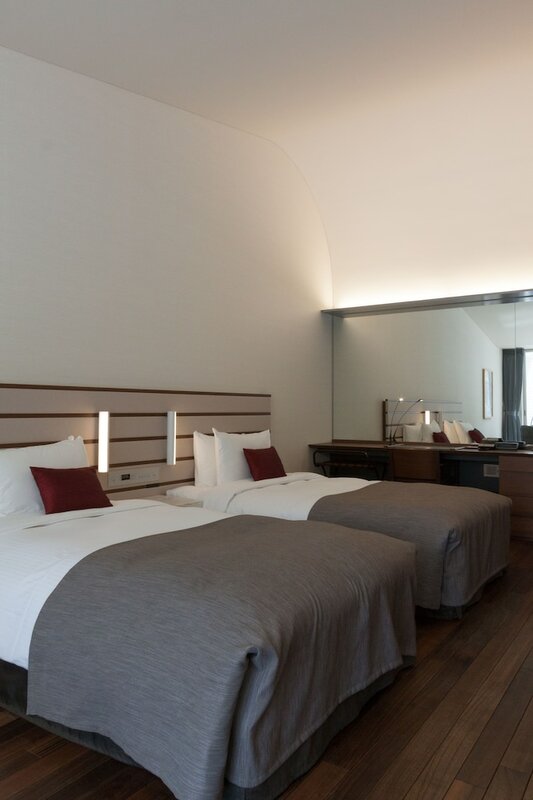 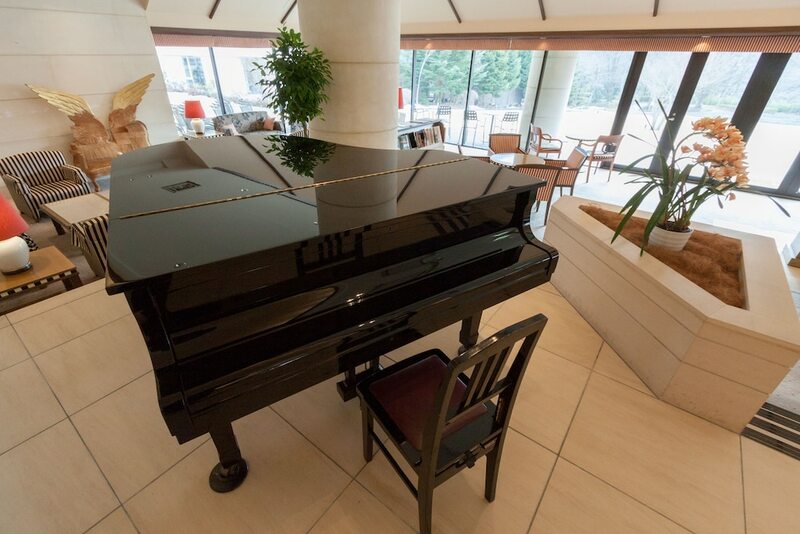 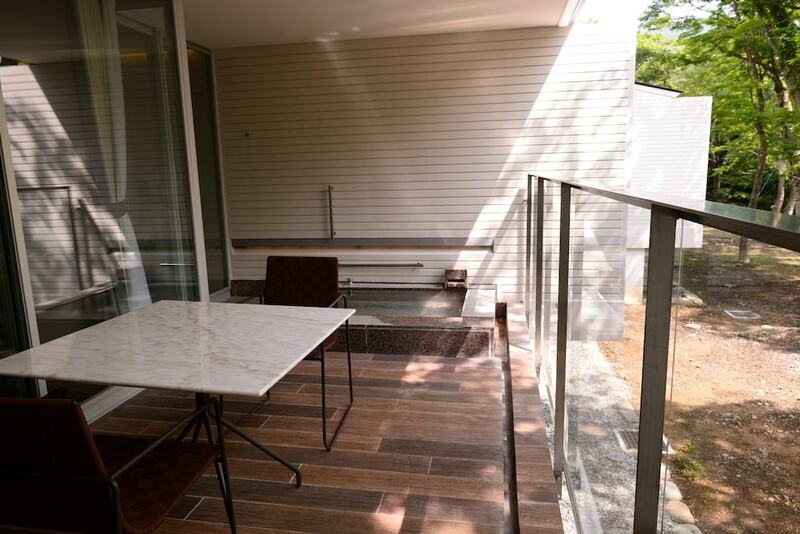 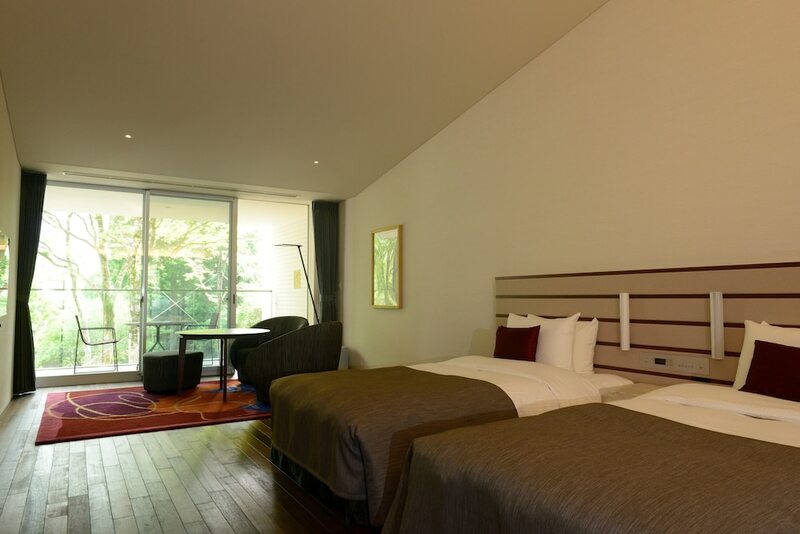 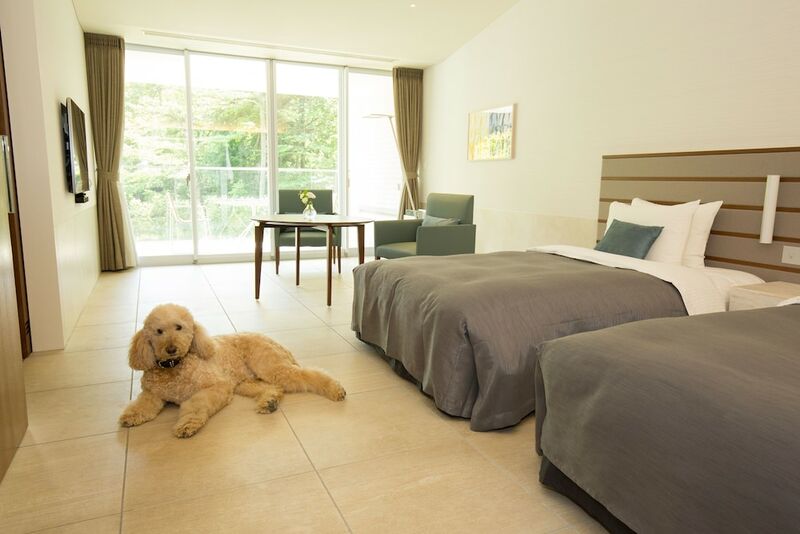 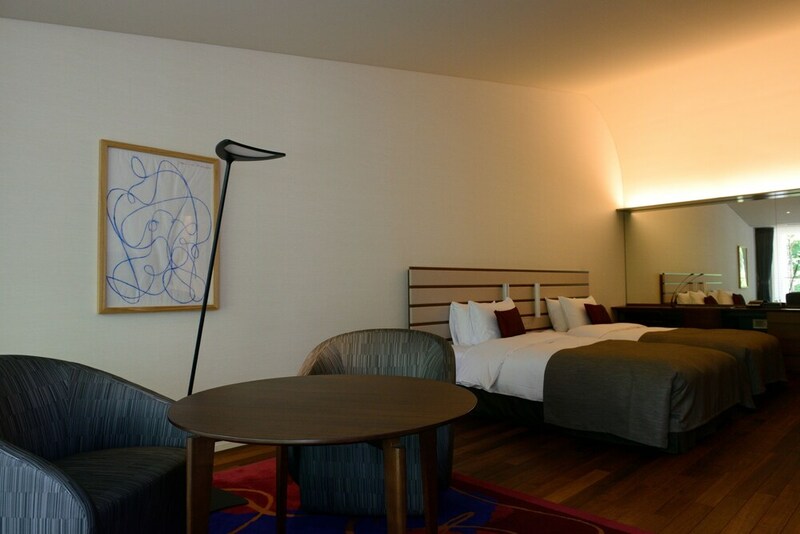 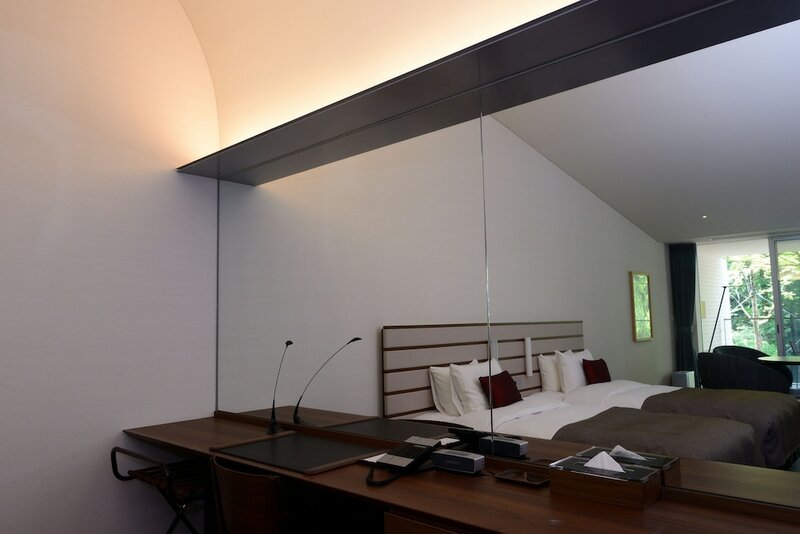 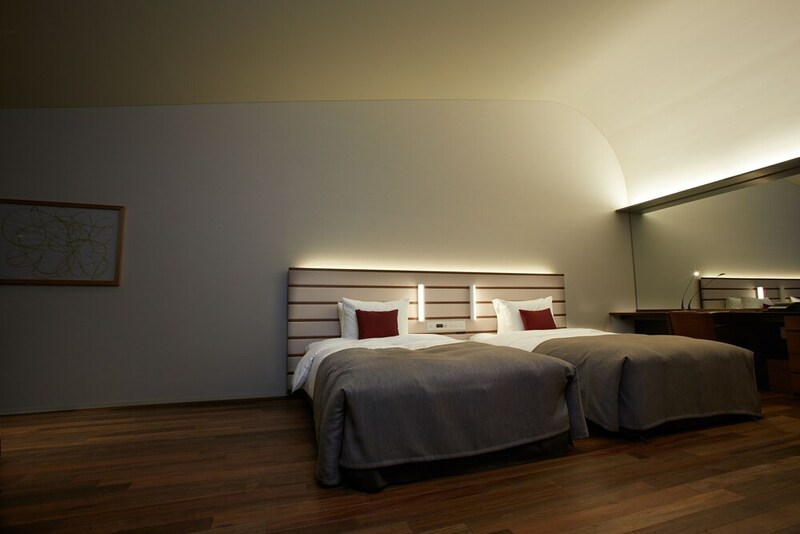 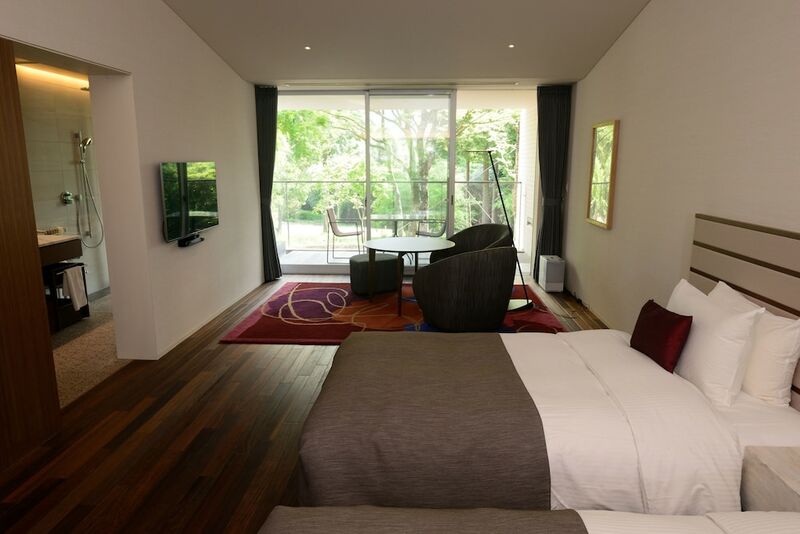 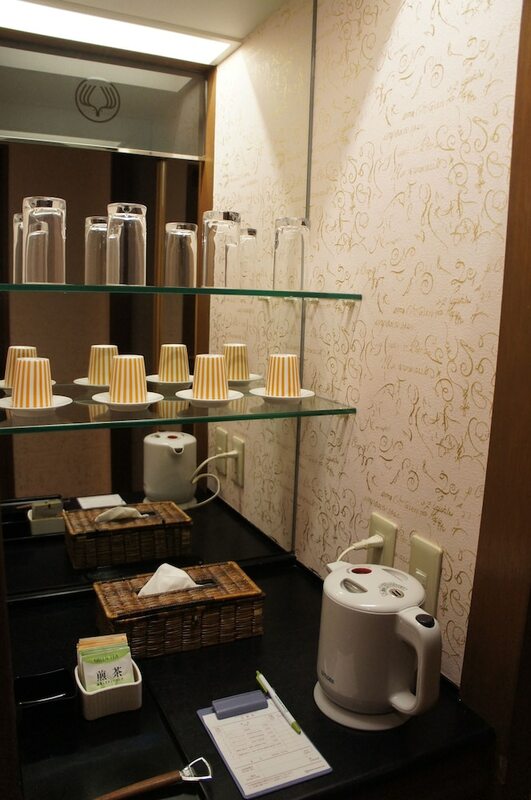 Make yourself at home in one of the 74 air-conditioned rooms featuring refrigerators and minibars. 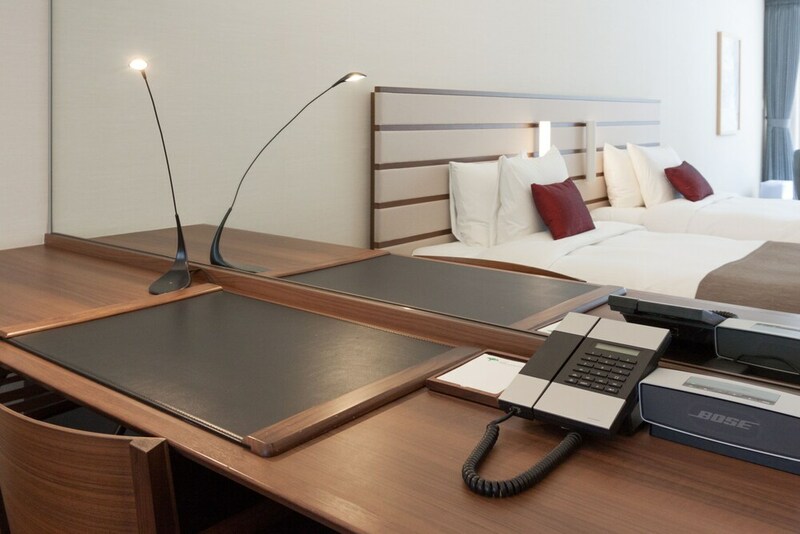 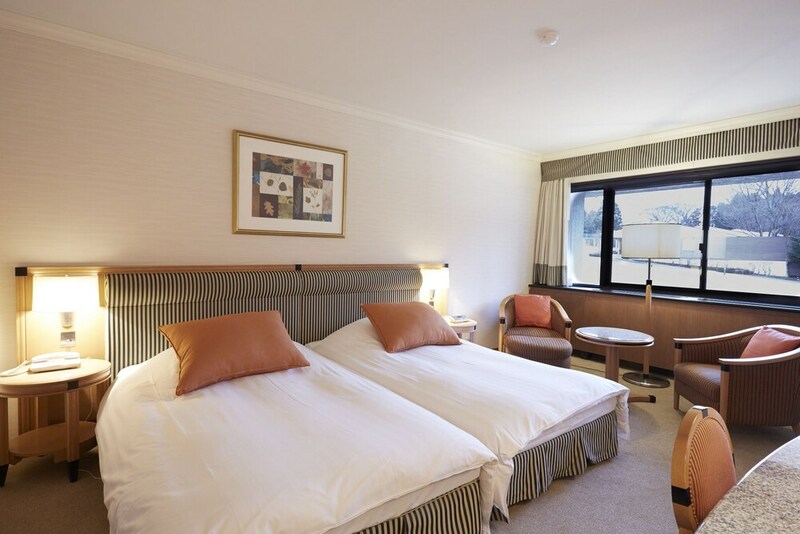 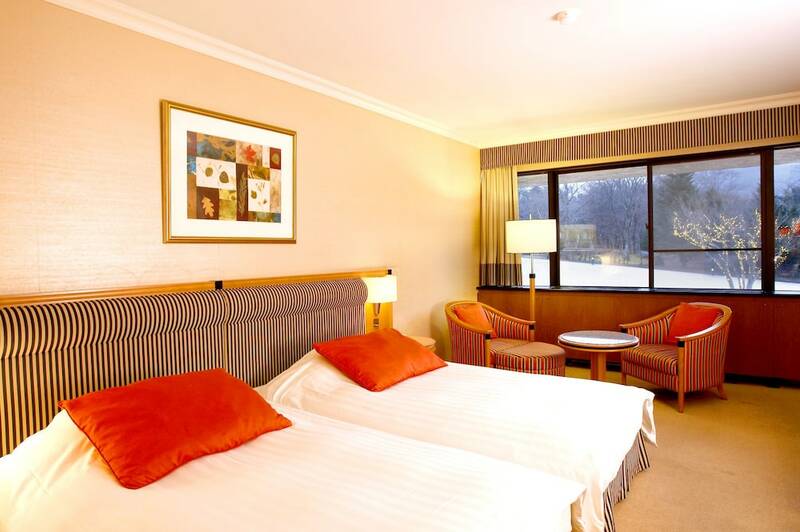 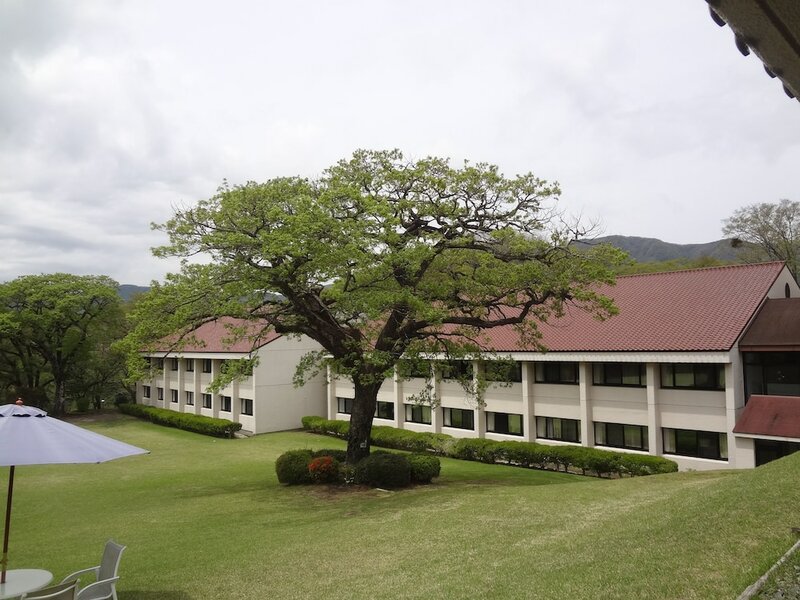 Complimentary wired and wireless Internet access keeps you connected, and flat-screen televisions are provided for your entertainment. 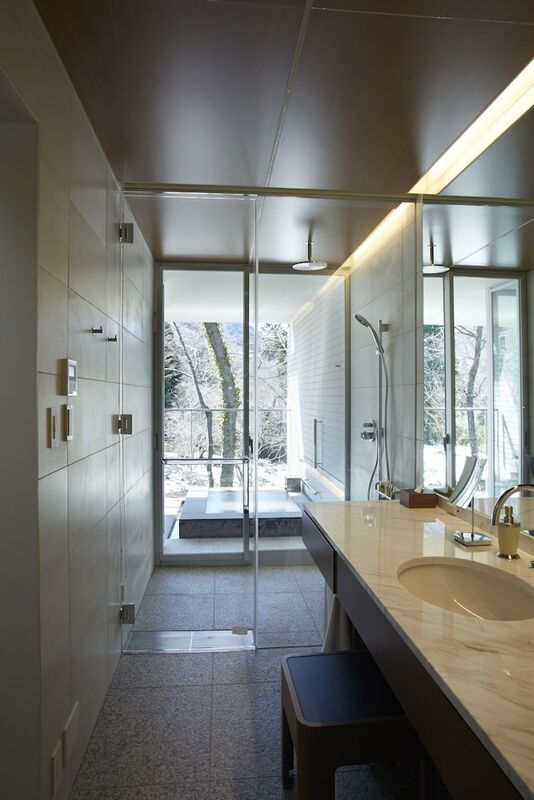 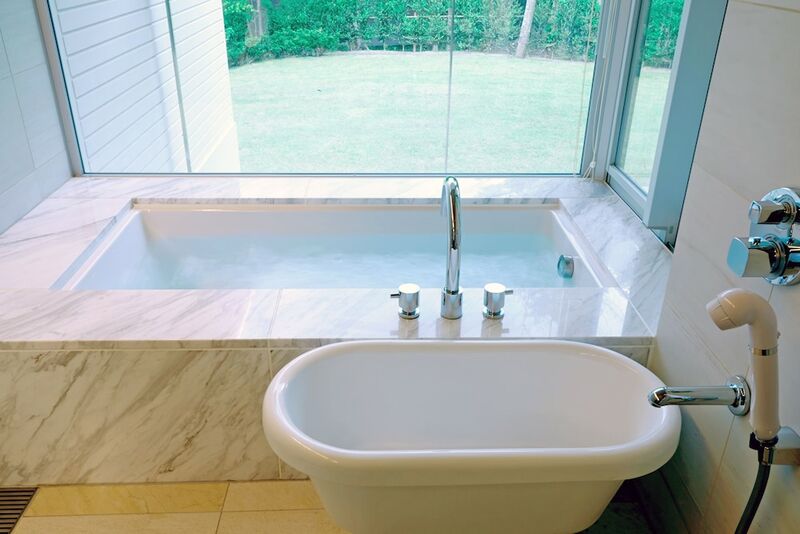 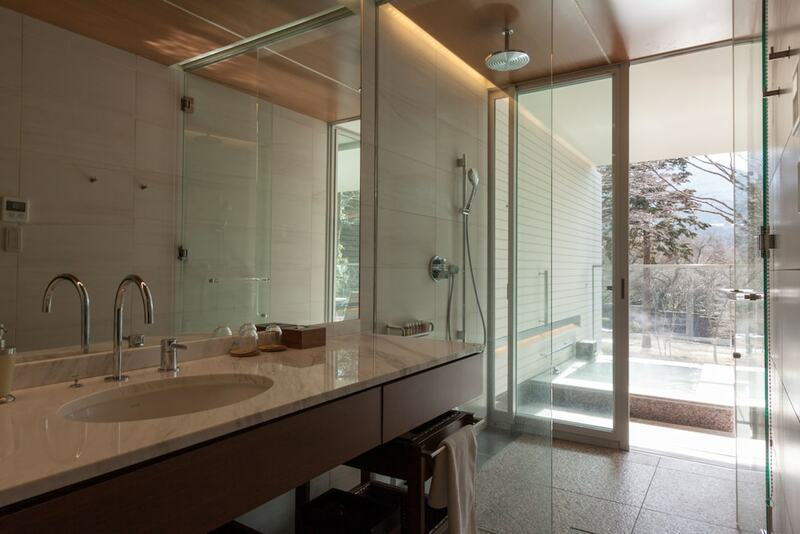 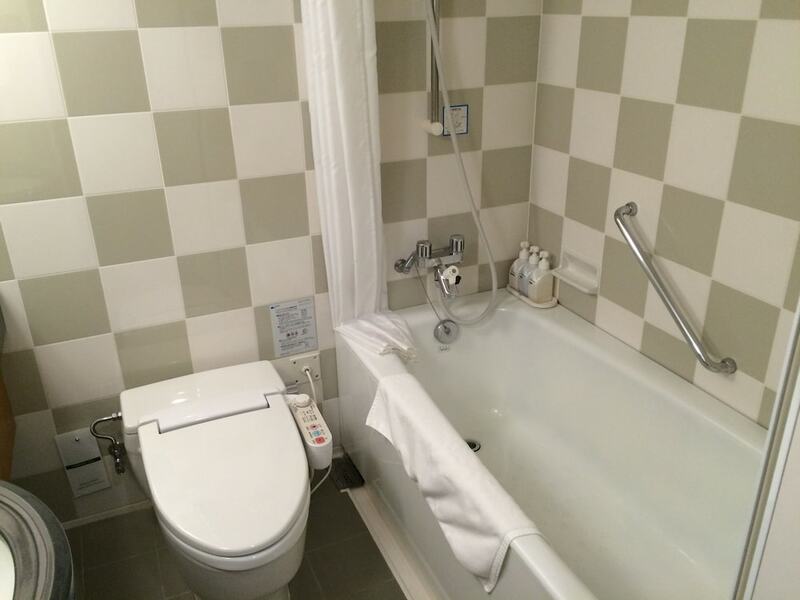 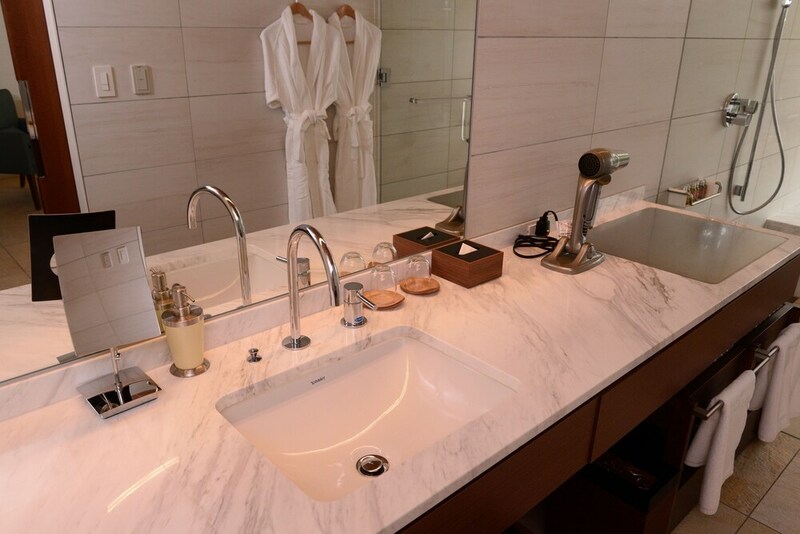 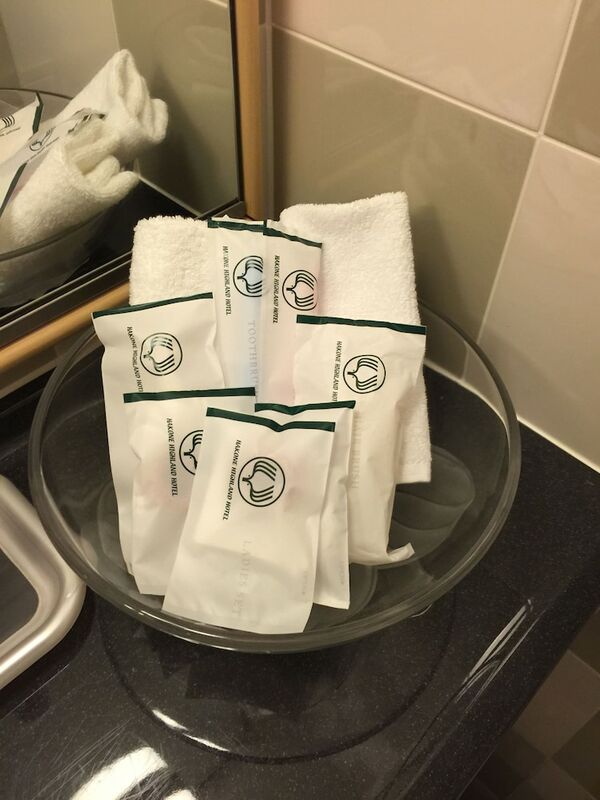 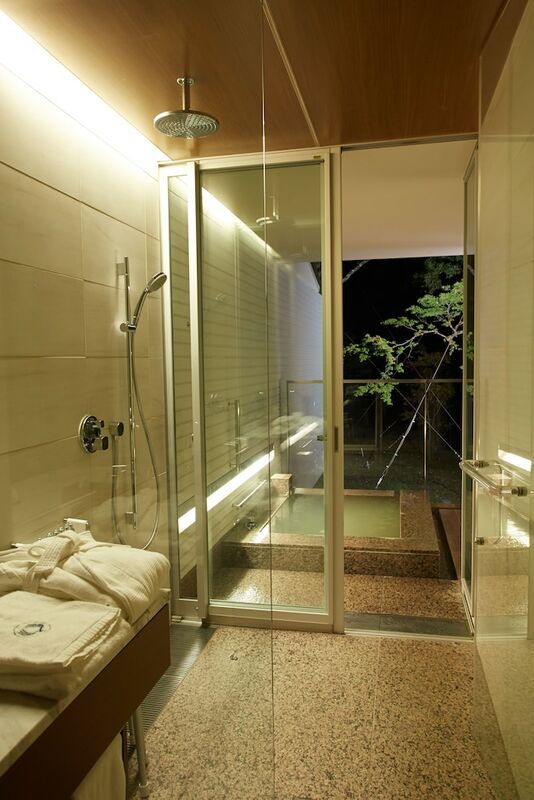 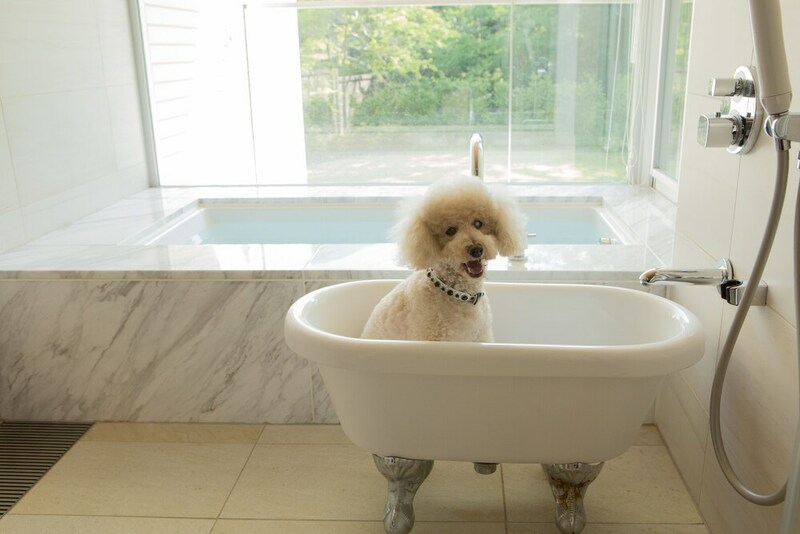 Bathrooms have bathtubs or showers and complimentary toiletries. 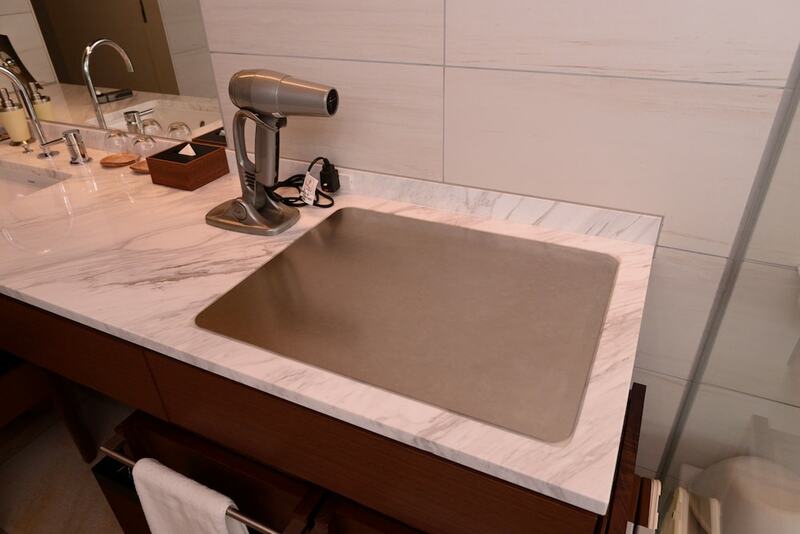 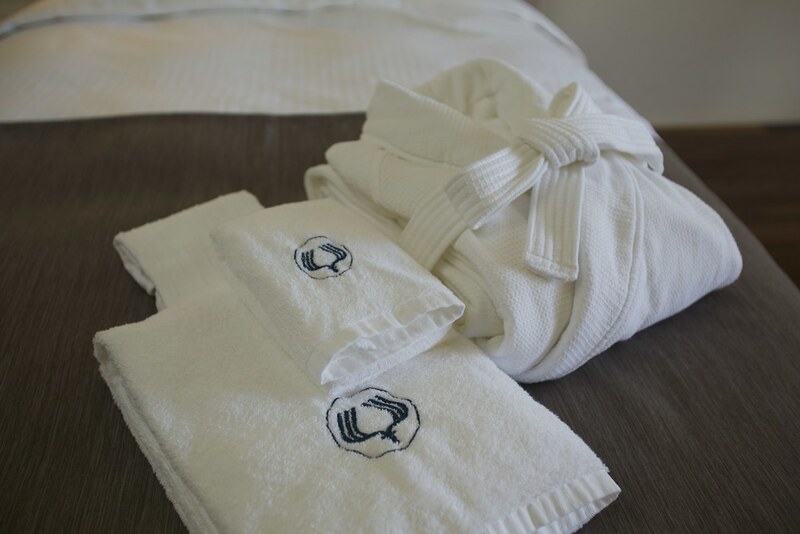 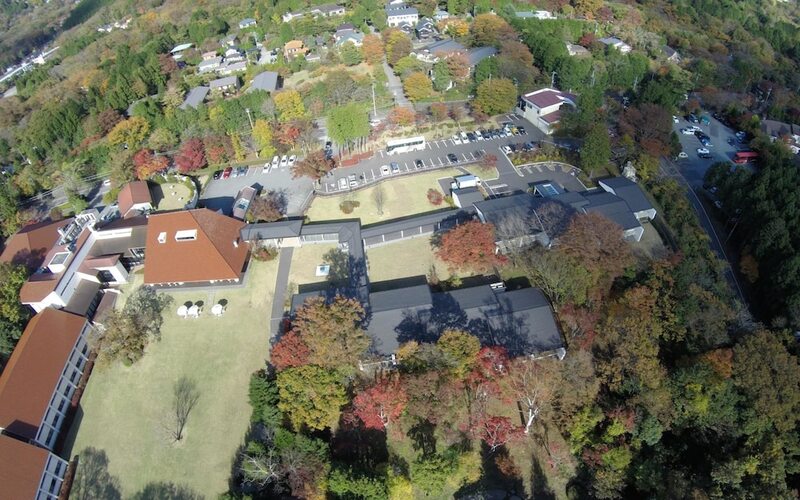 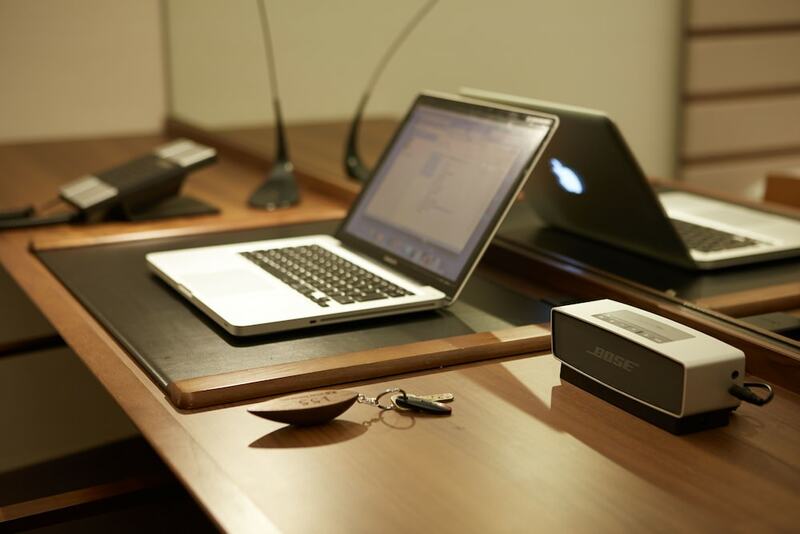 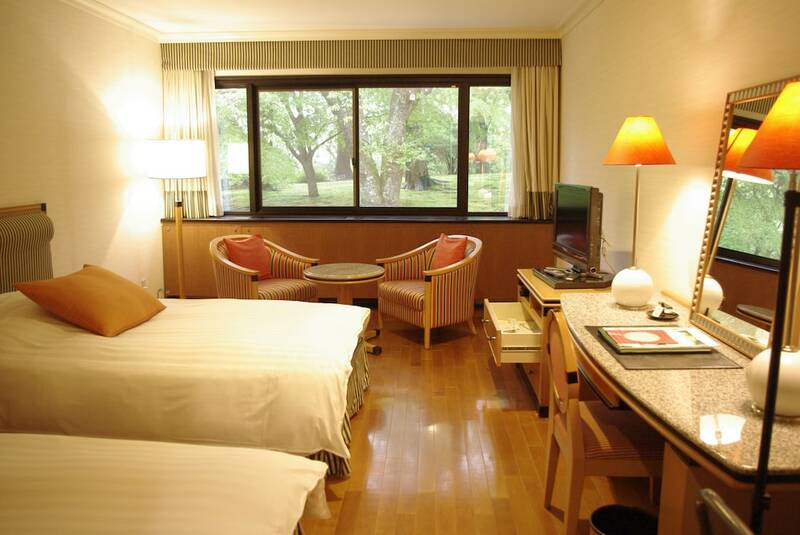 Conveniences include safes and desks, and housekeeping is provided daily. 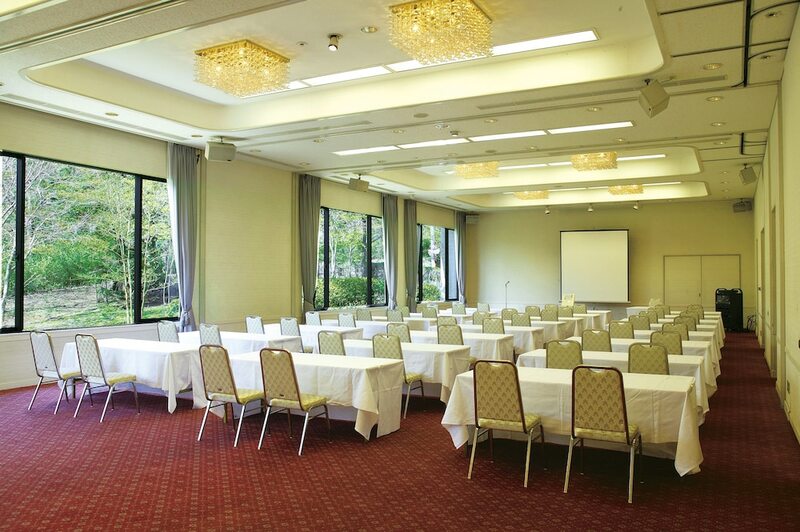 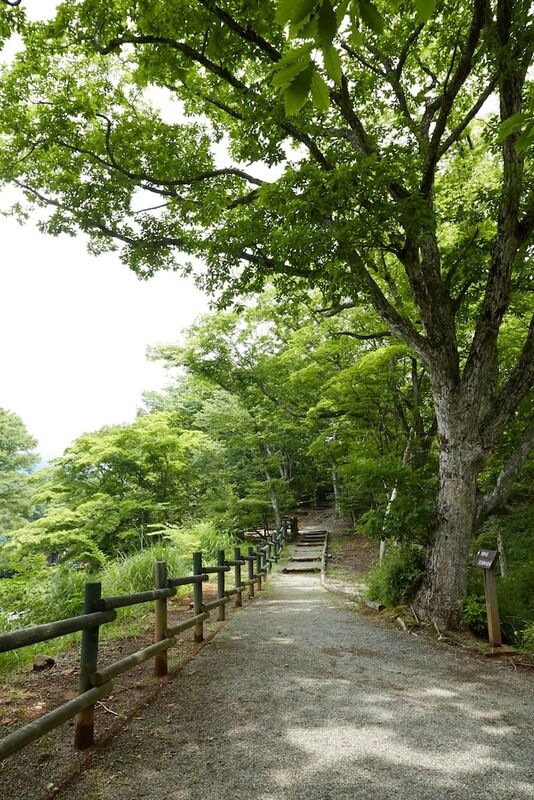 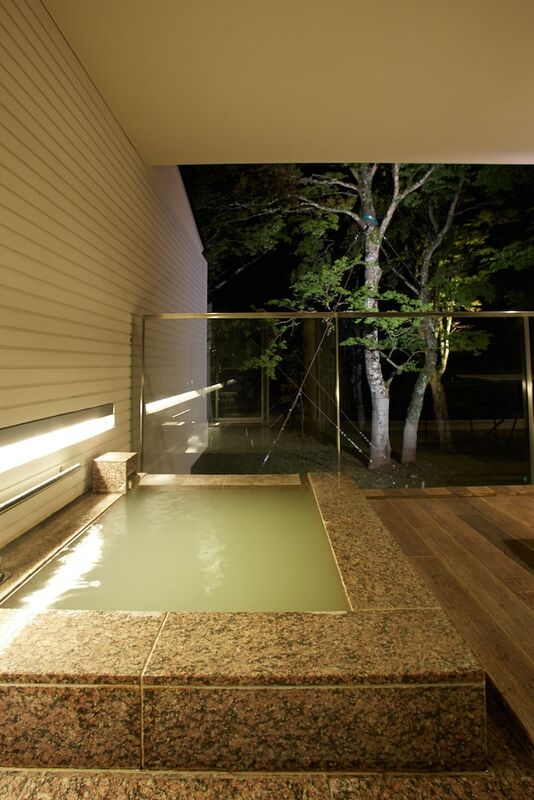 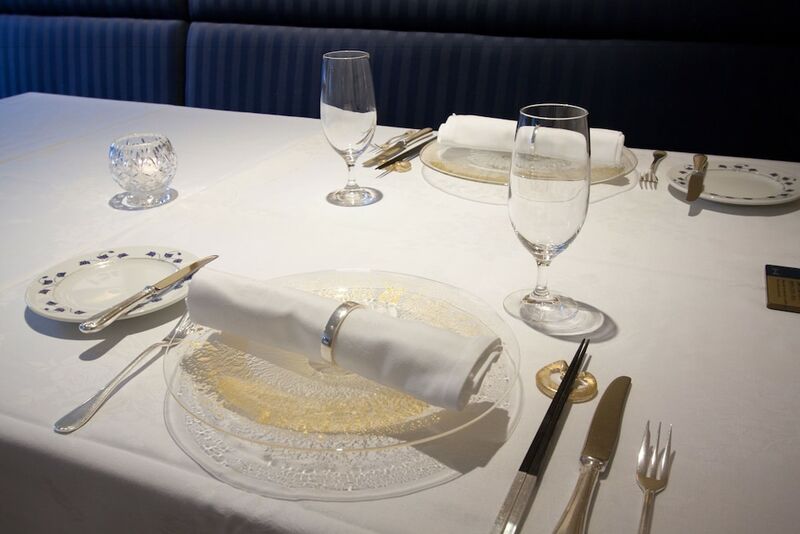 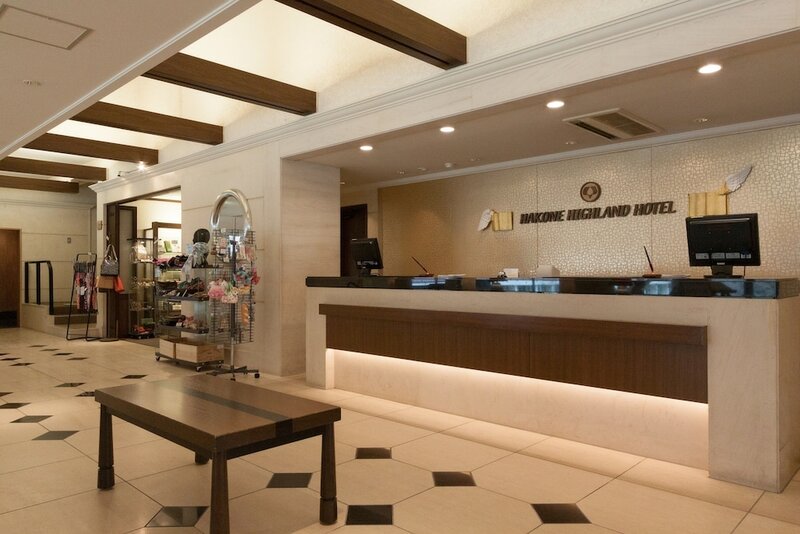 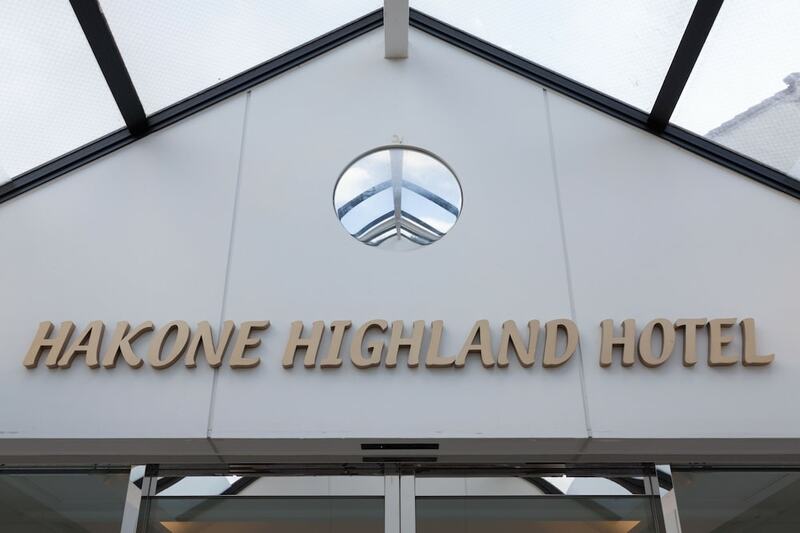 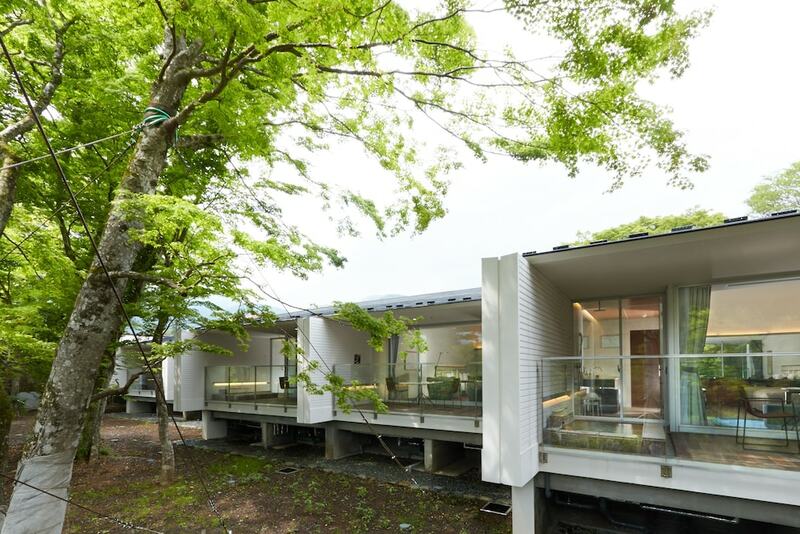 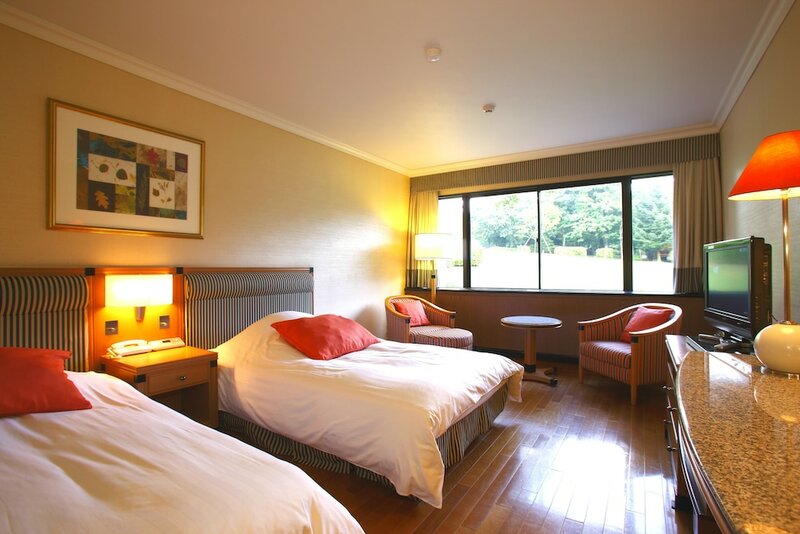 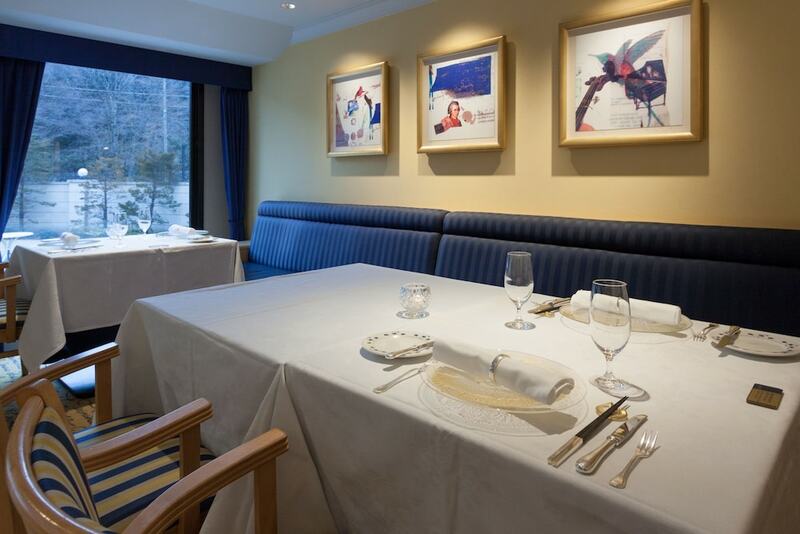 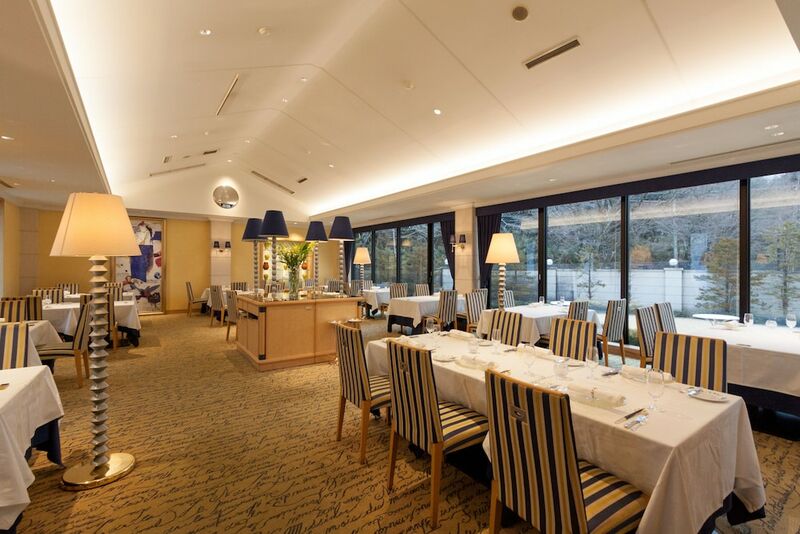 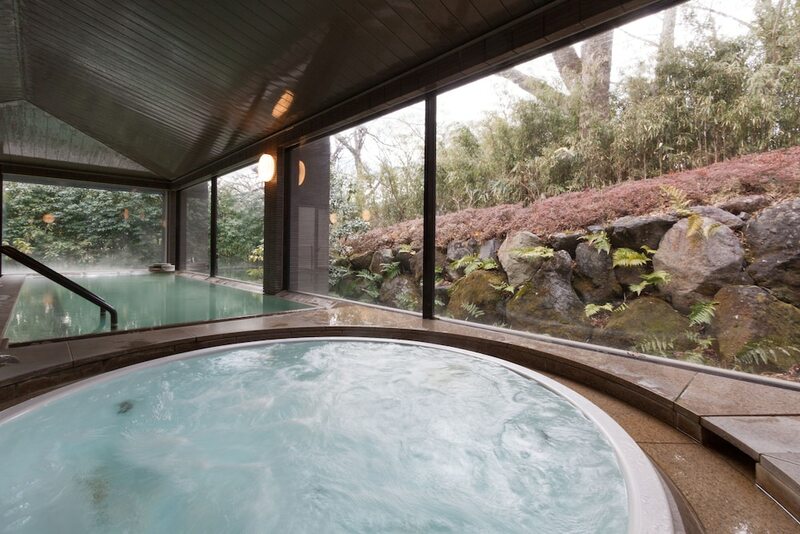 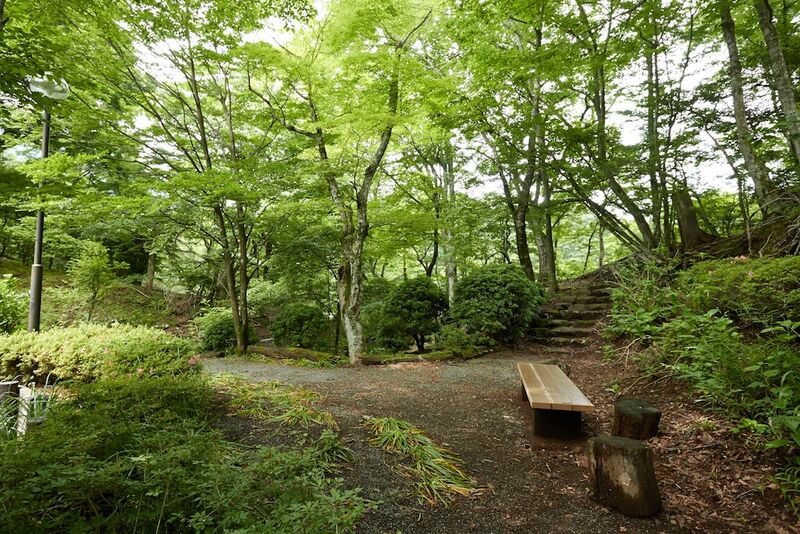 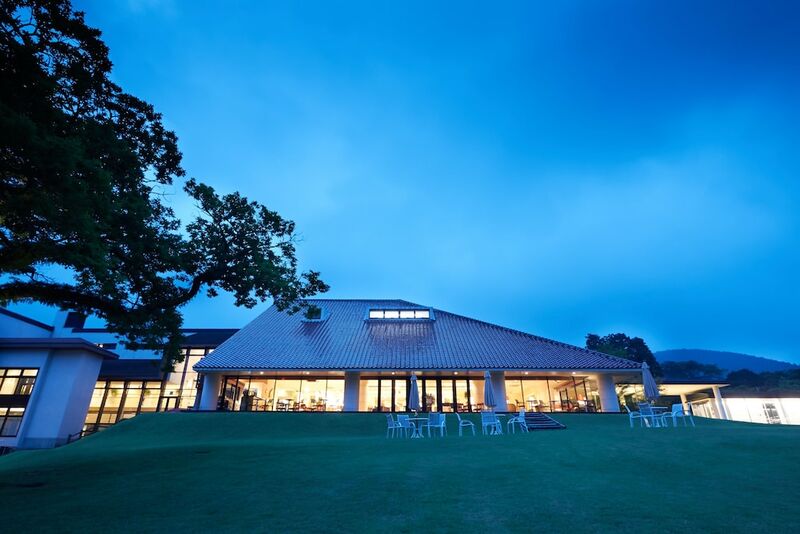 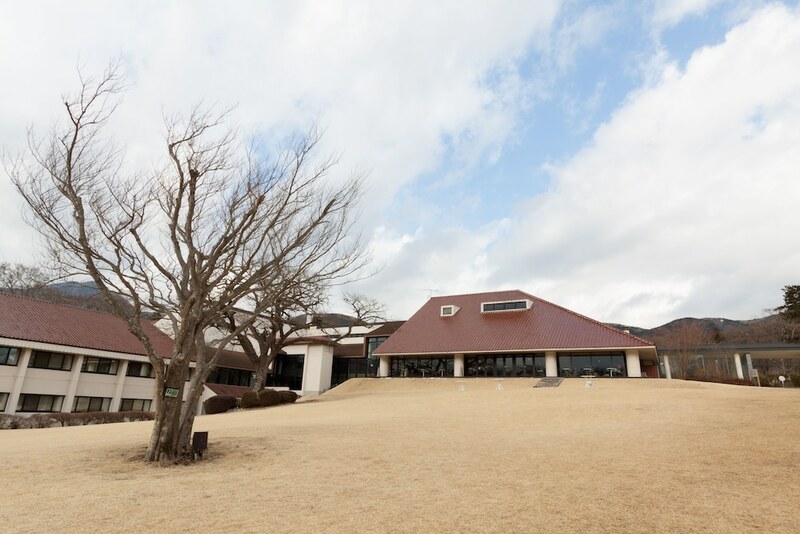 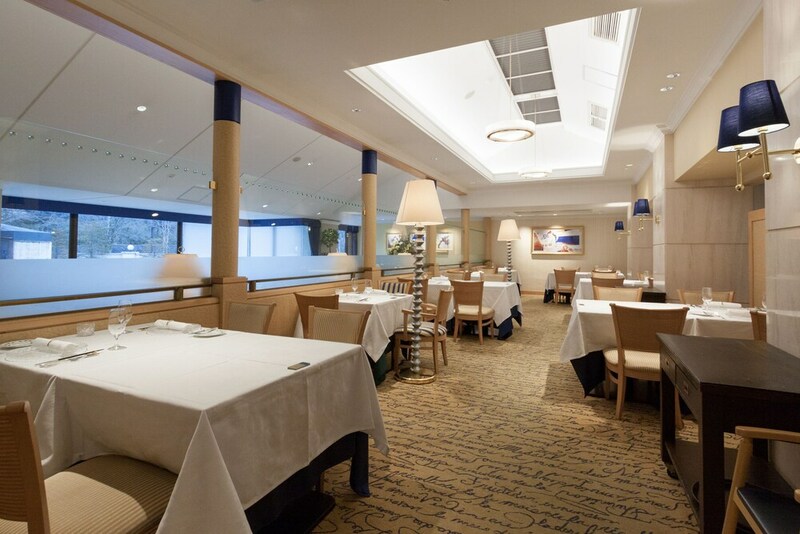 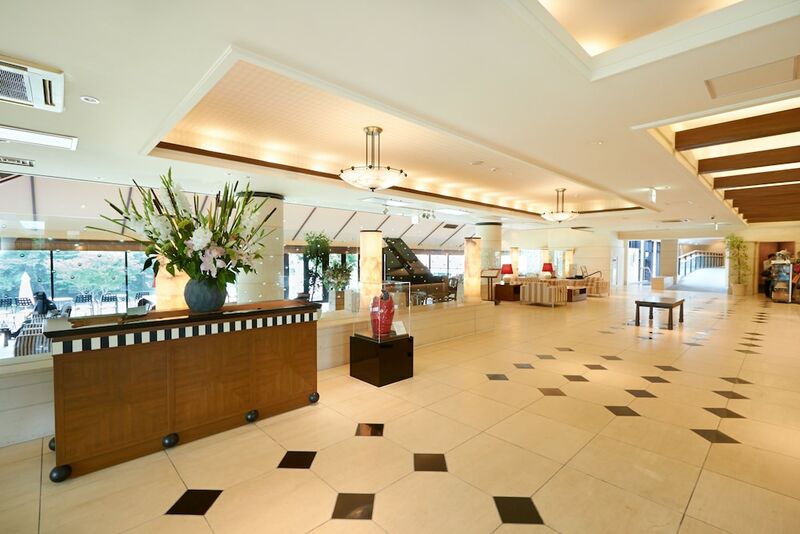 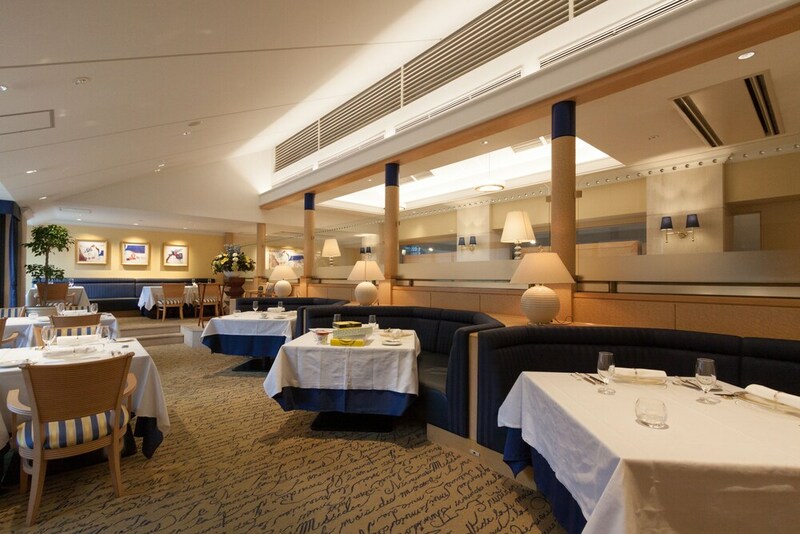 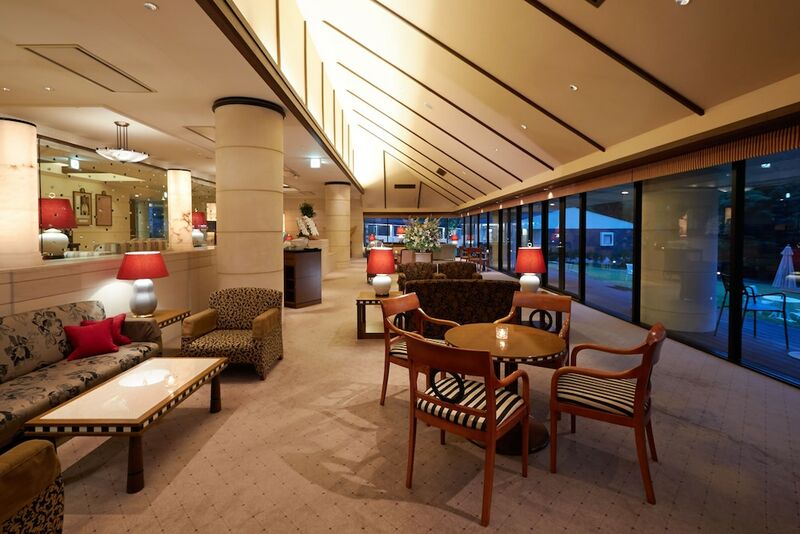 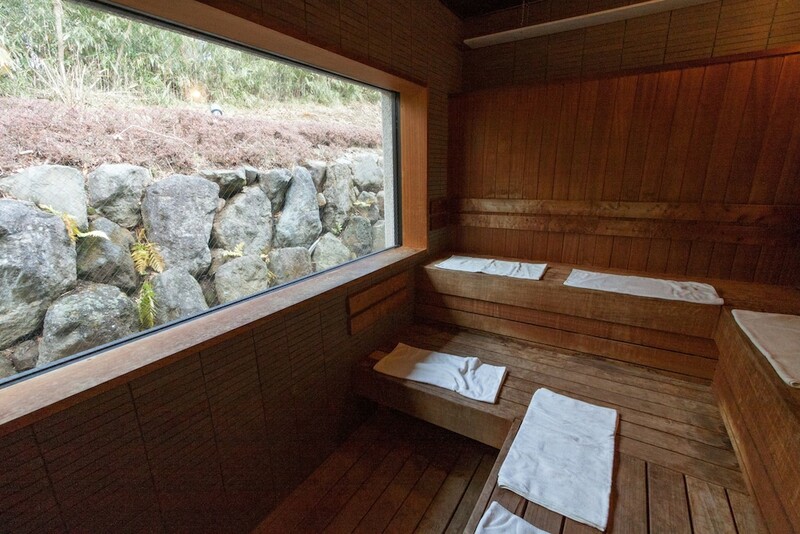 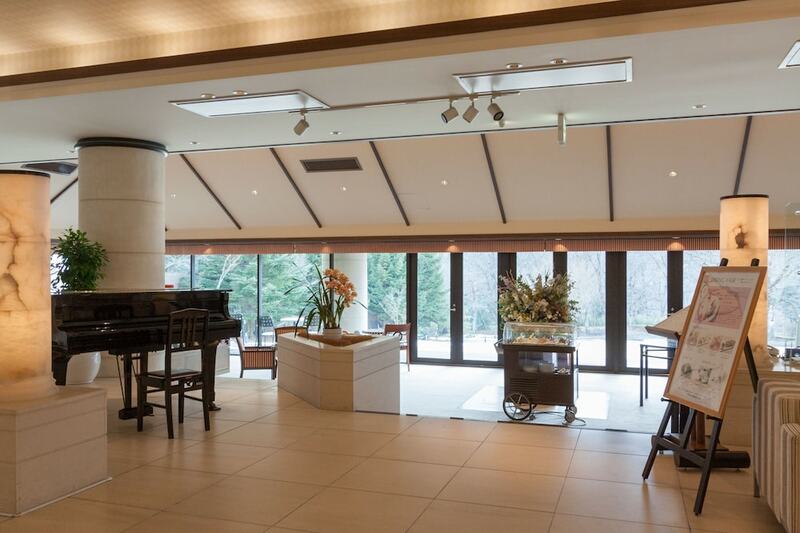 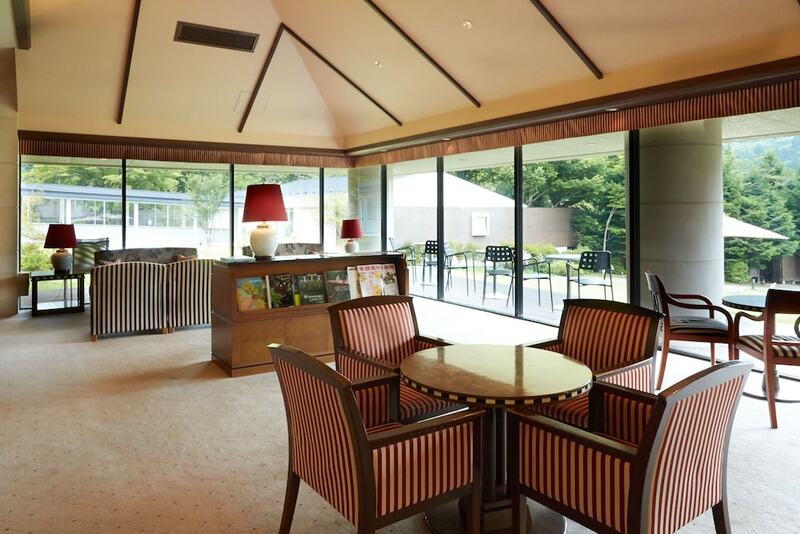 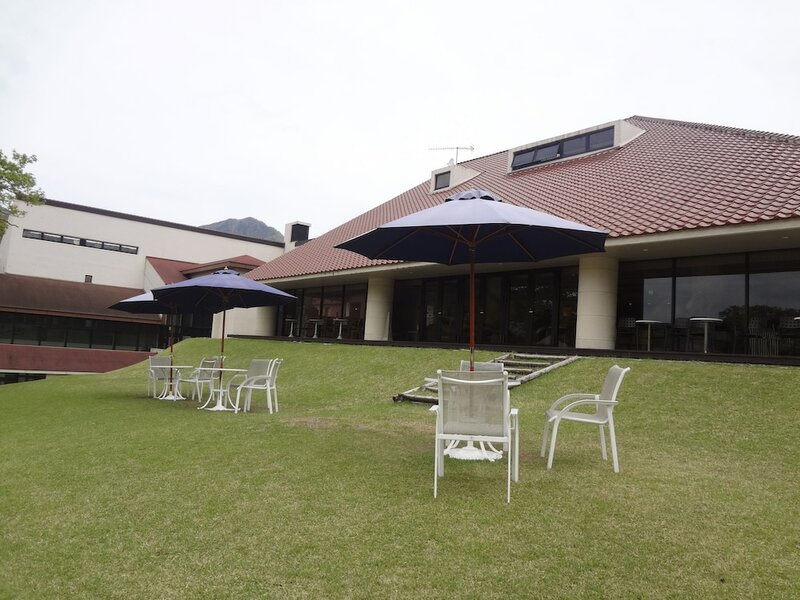 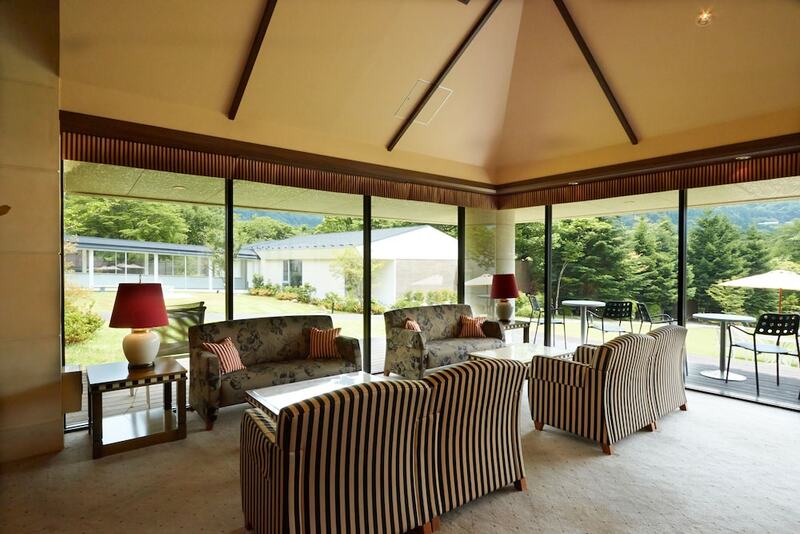 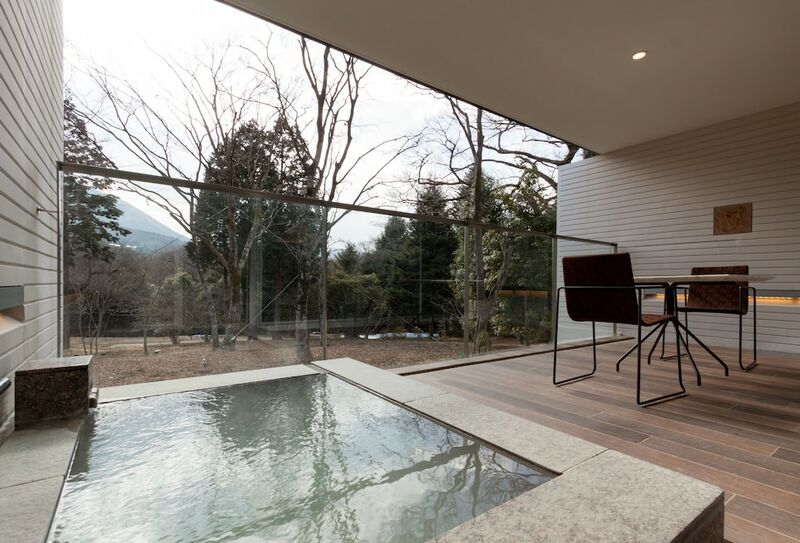 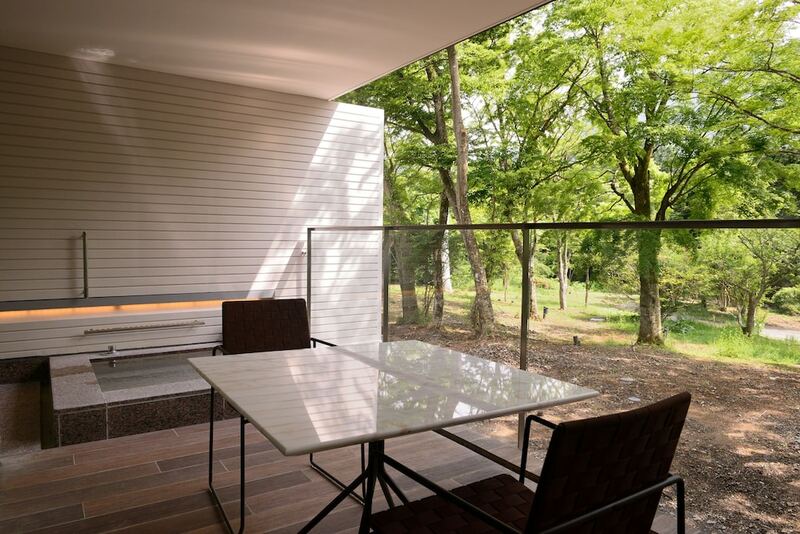 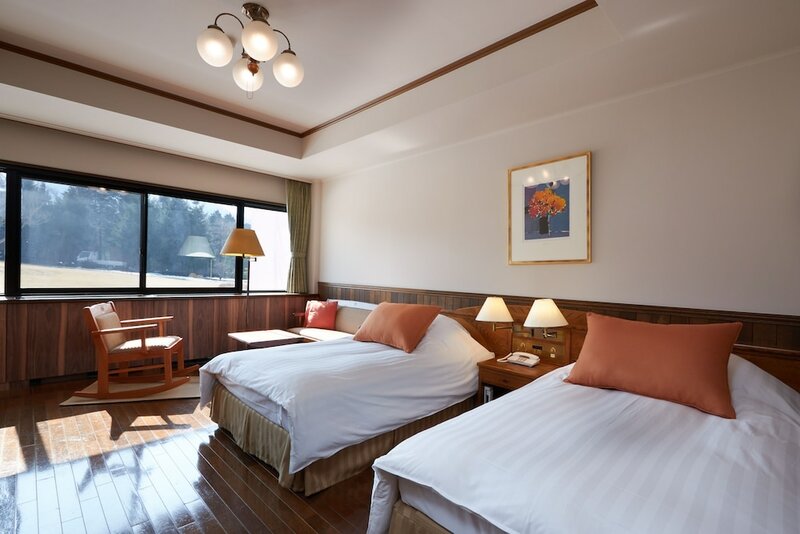 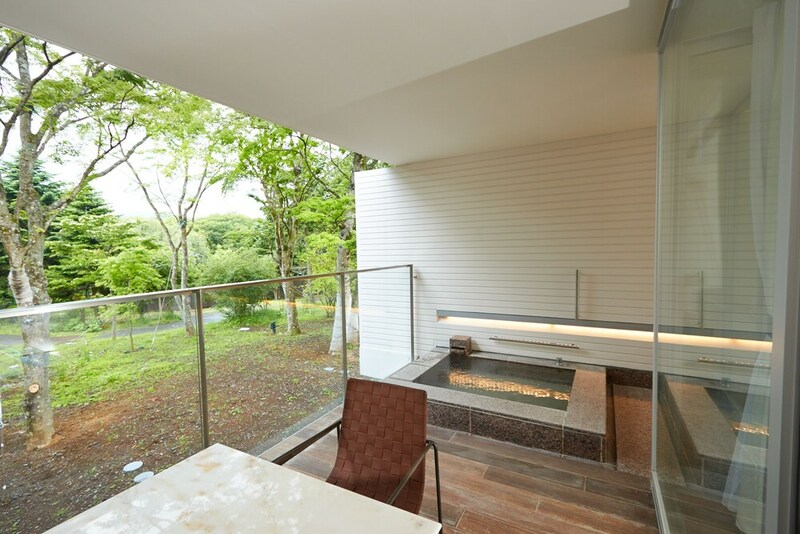 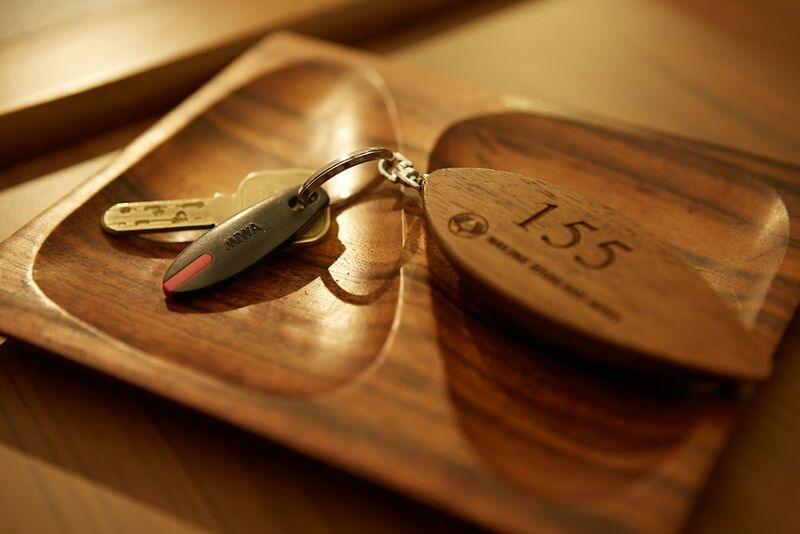 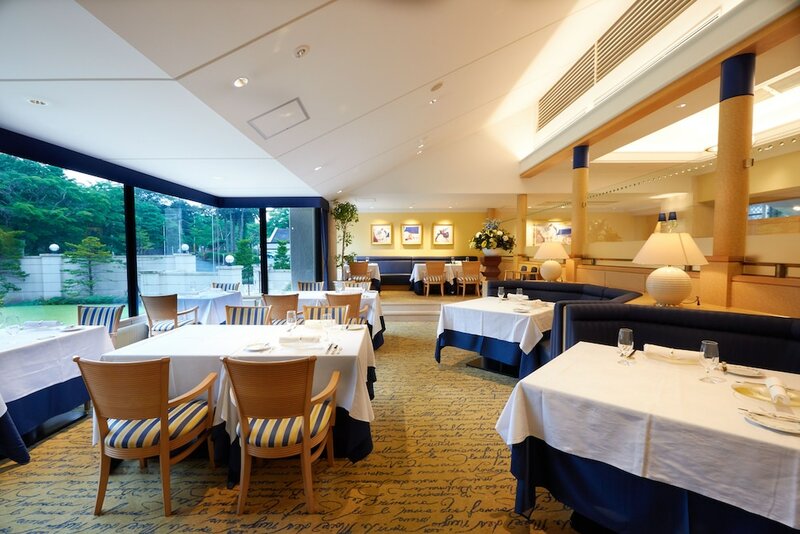 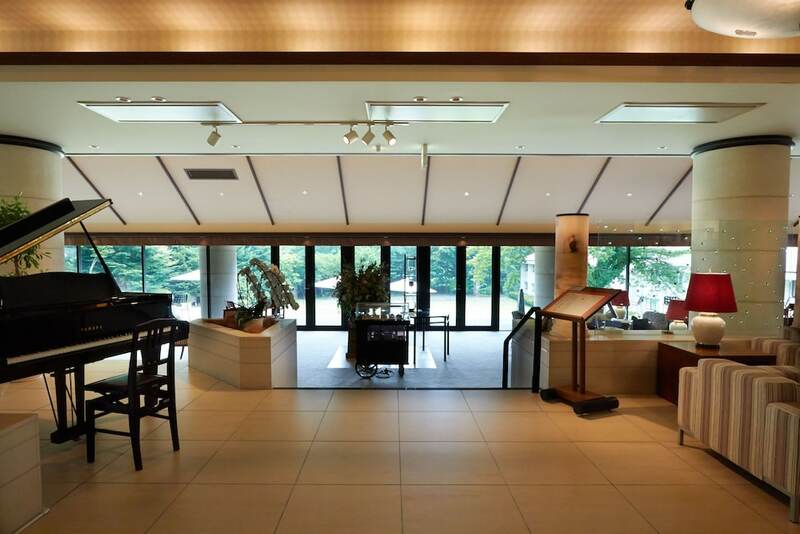 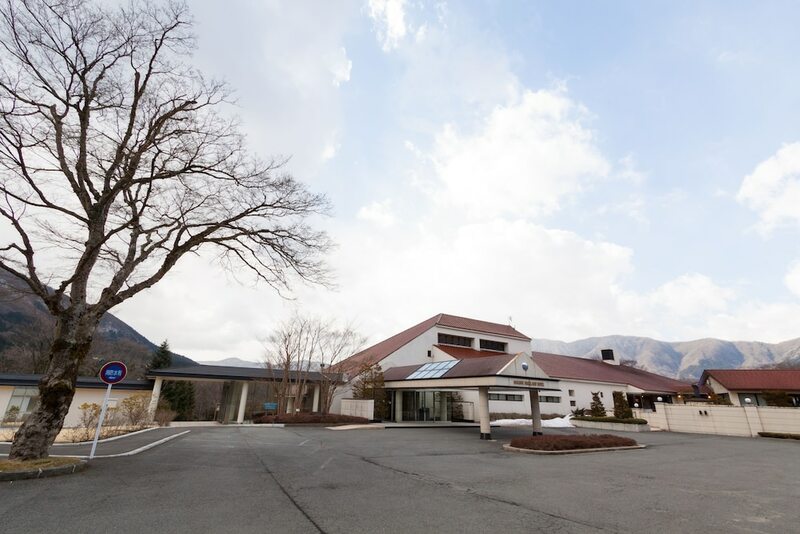 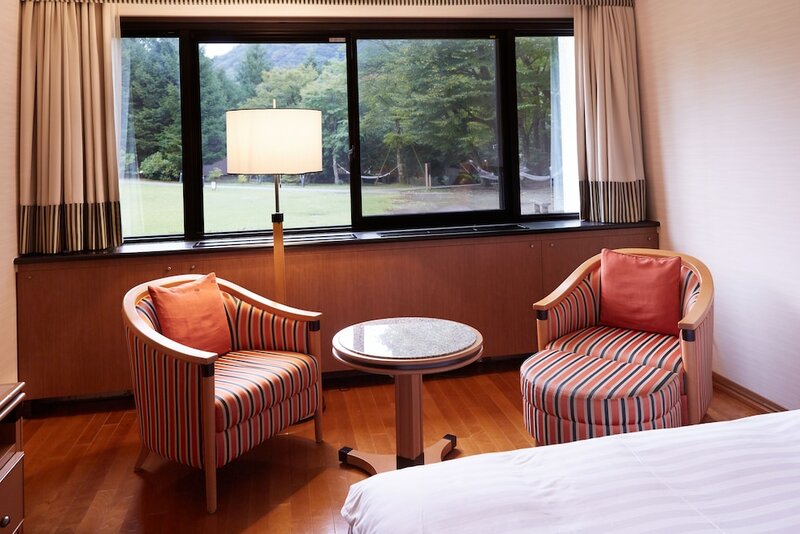 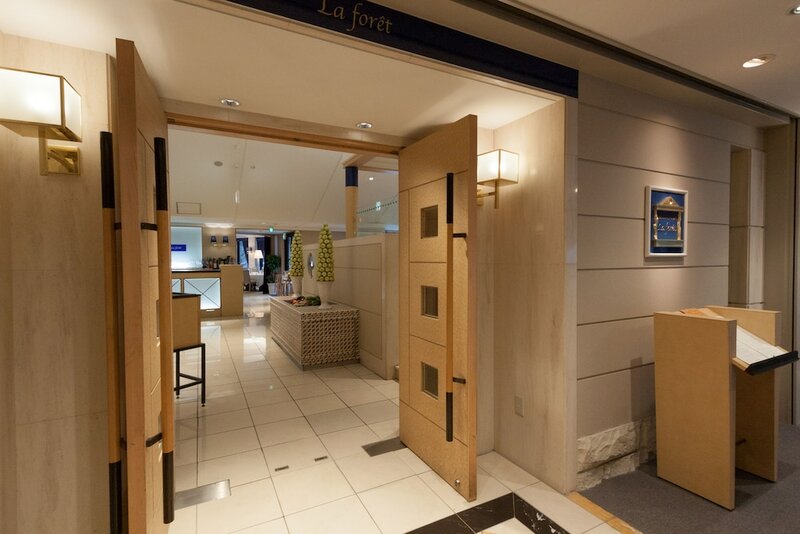 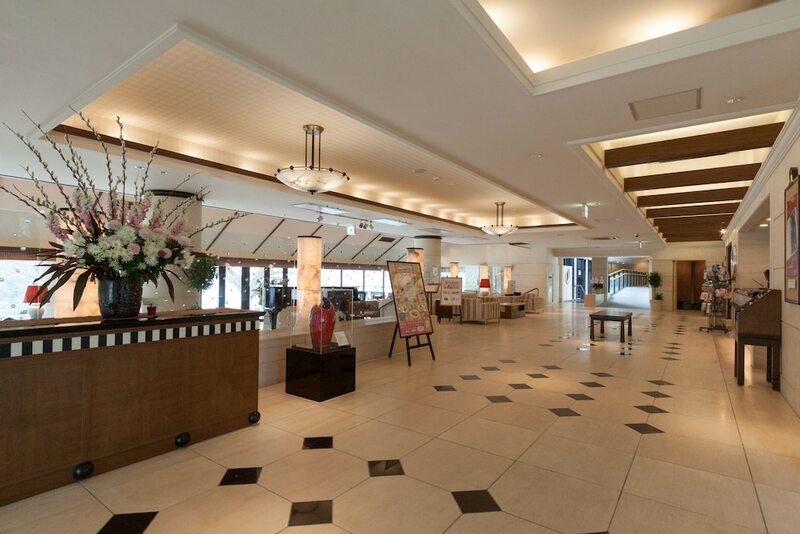 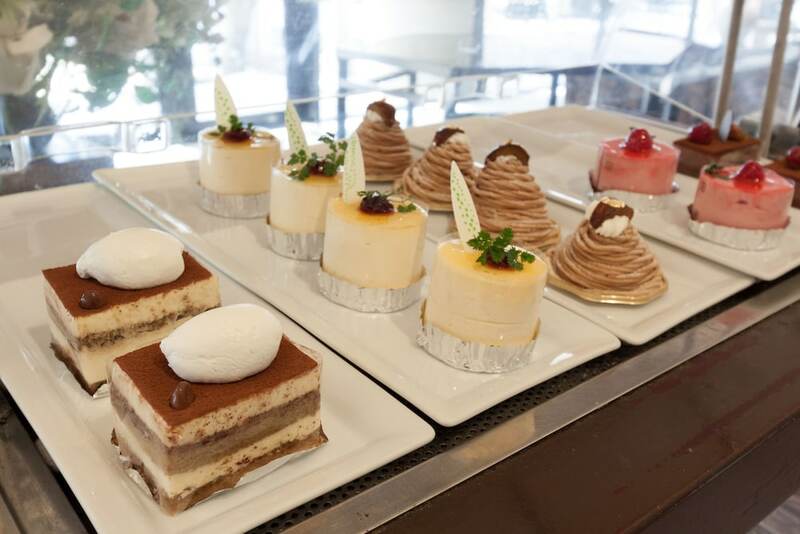 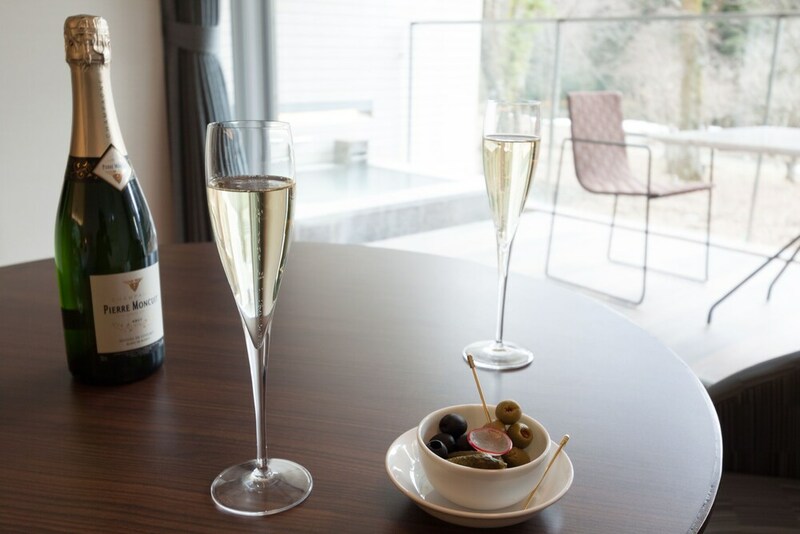 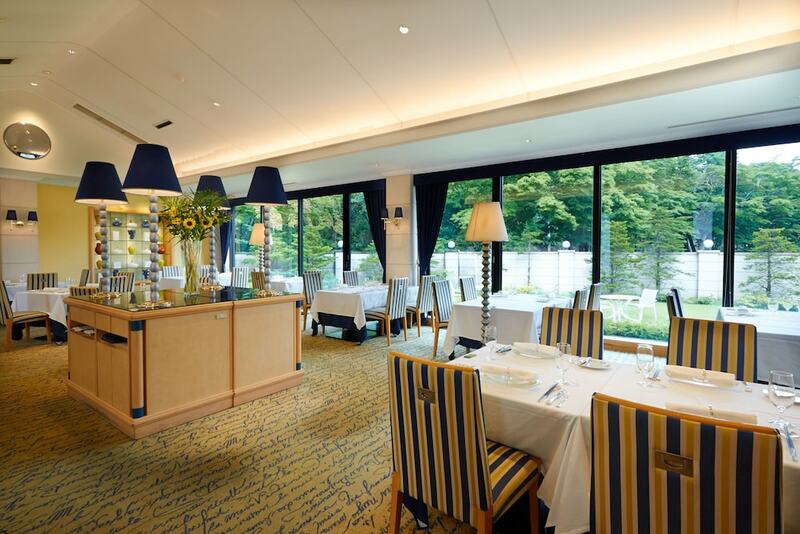 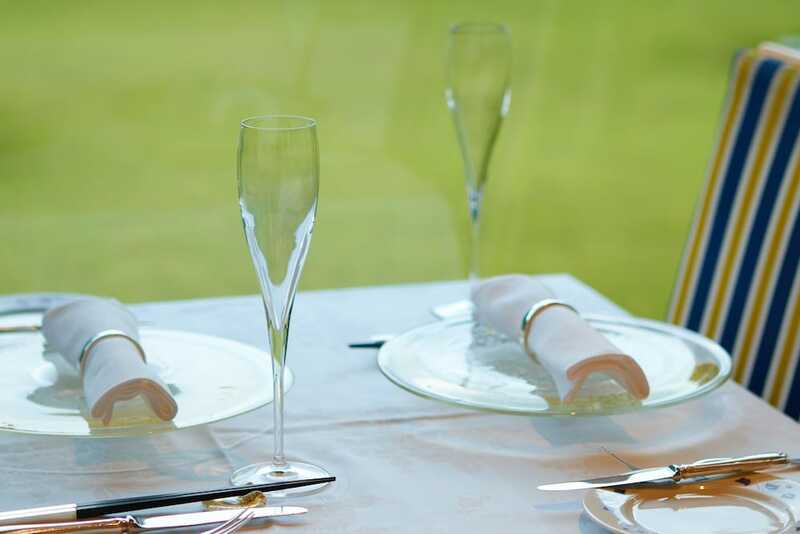 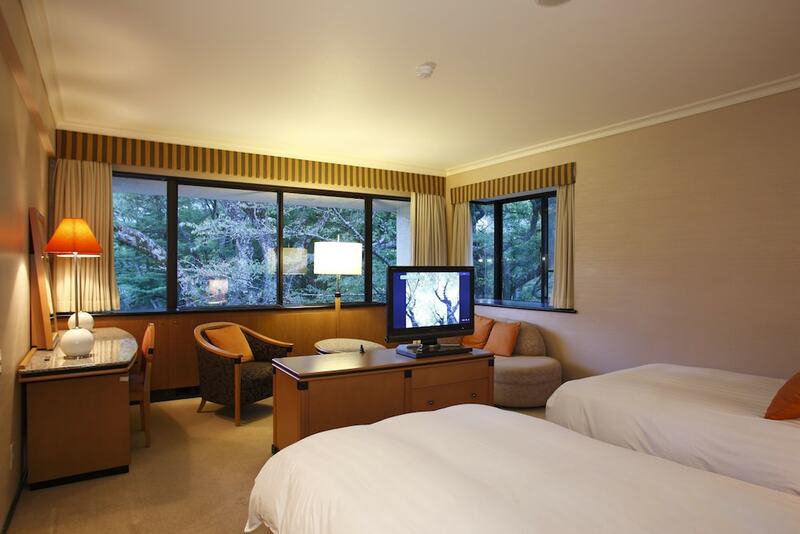 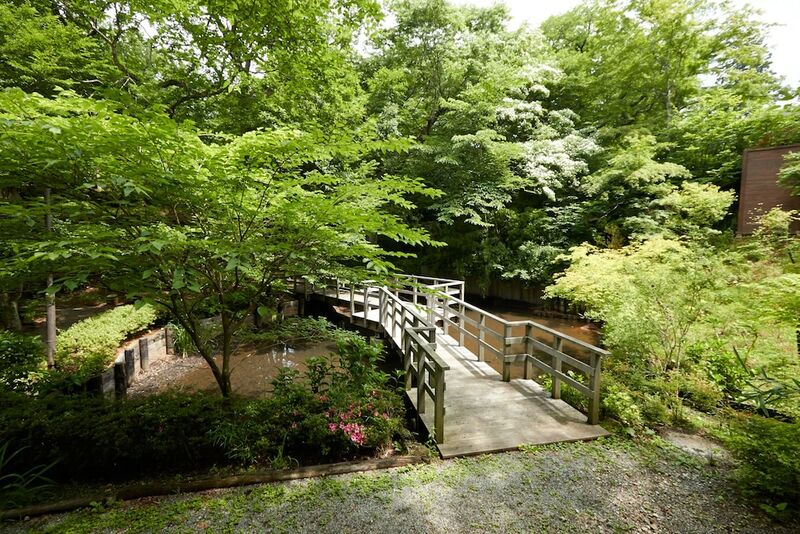 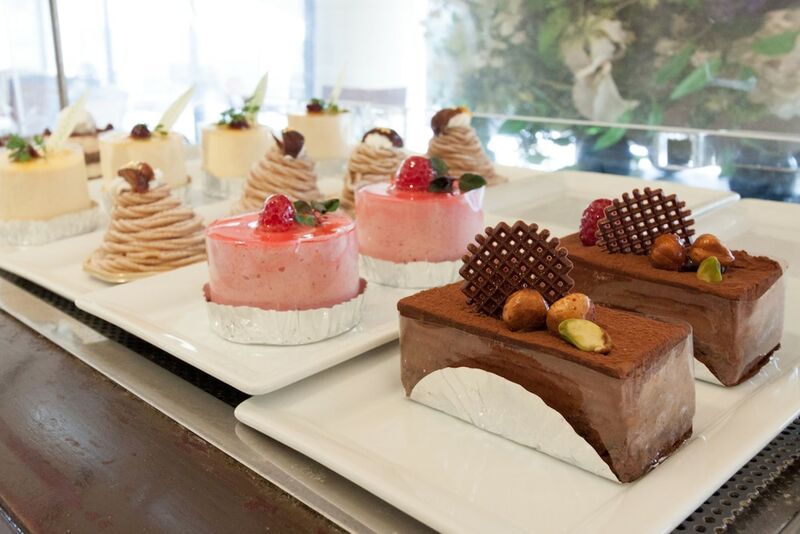 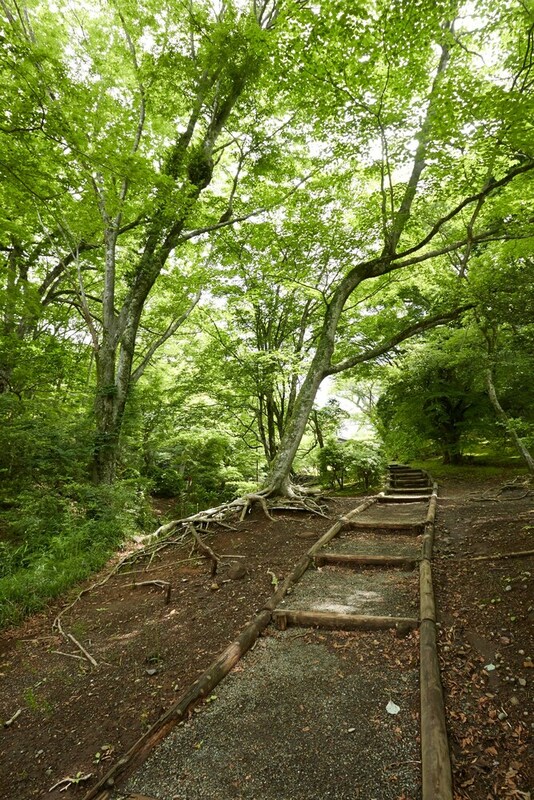 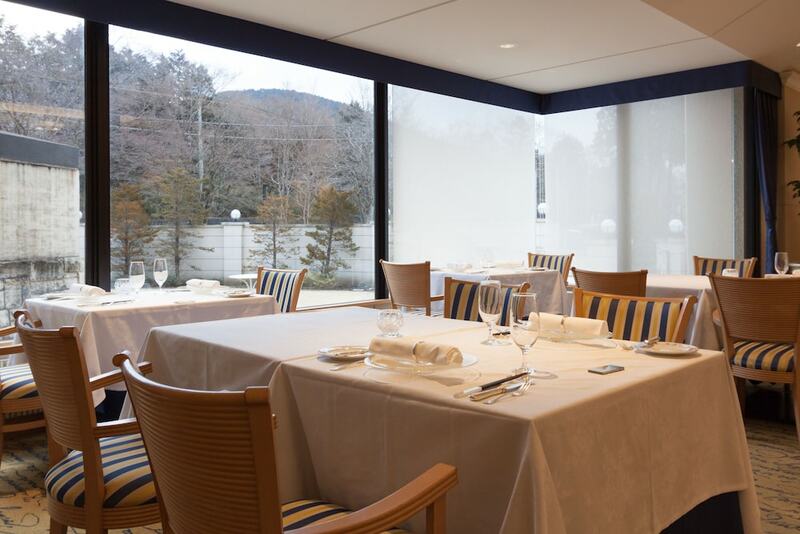 At Hakone Highland Hotel, enjoy a satisfying meal at the restaurant. 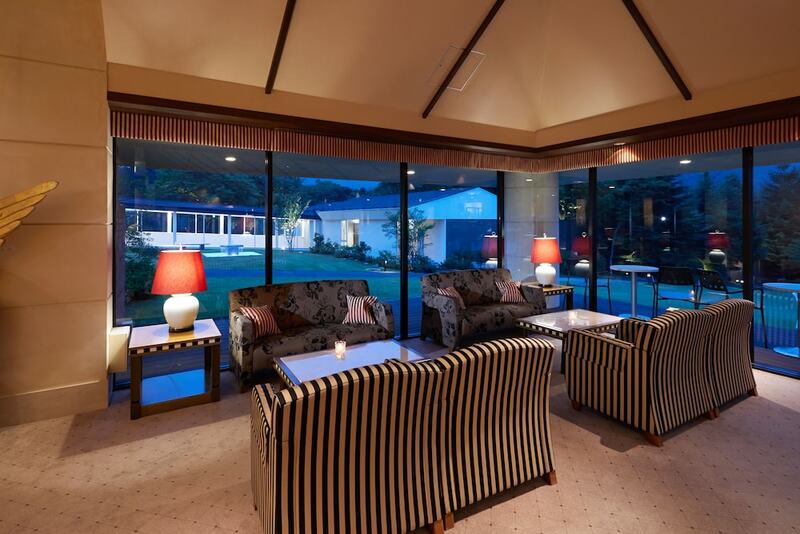 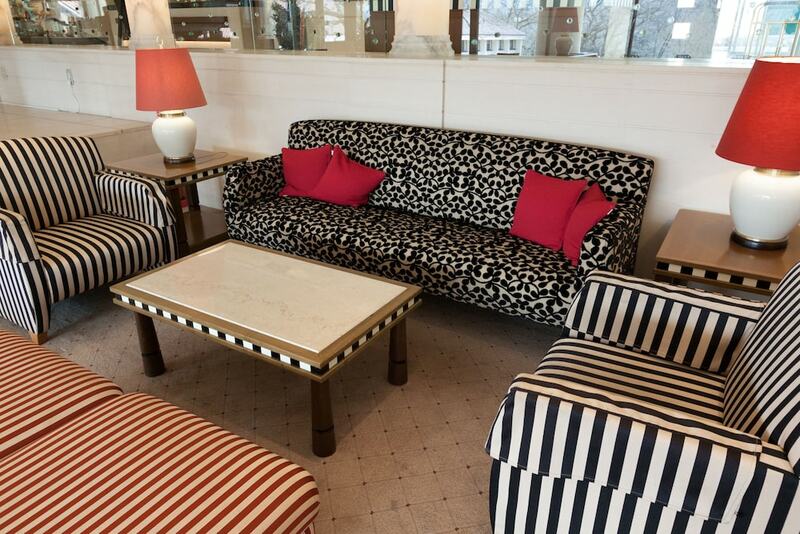 Quench your thirst with your favorite drink at the bar/lounge. 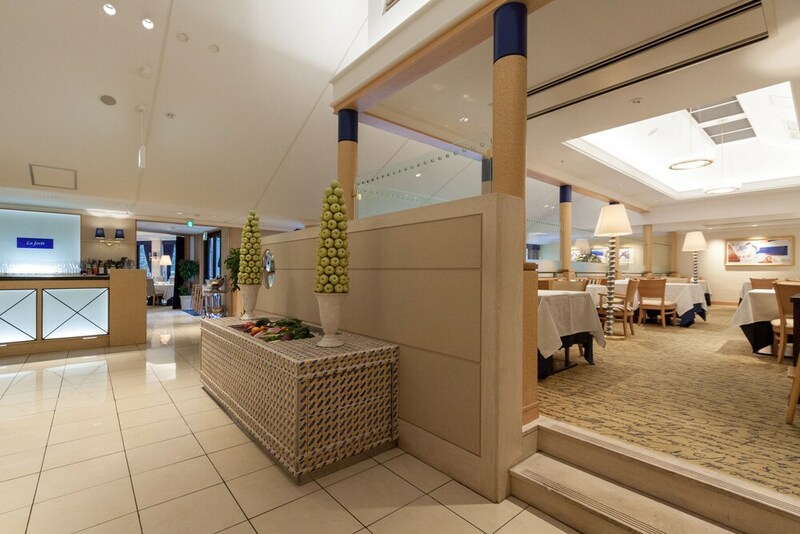 Cooked-to-order breakfasts are available for a fee.